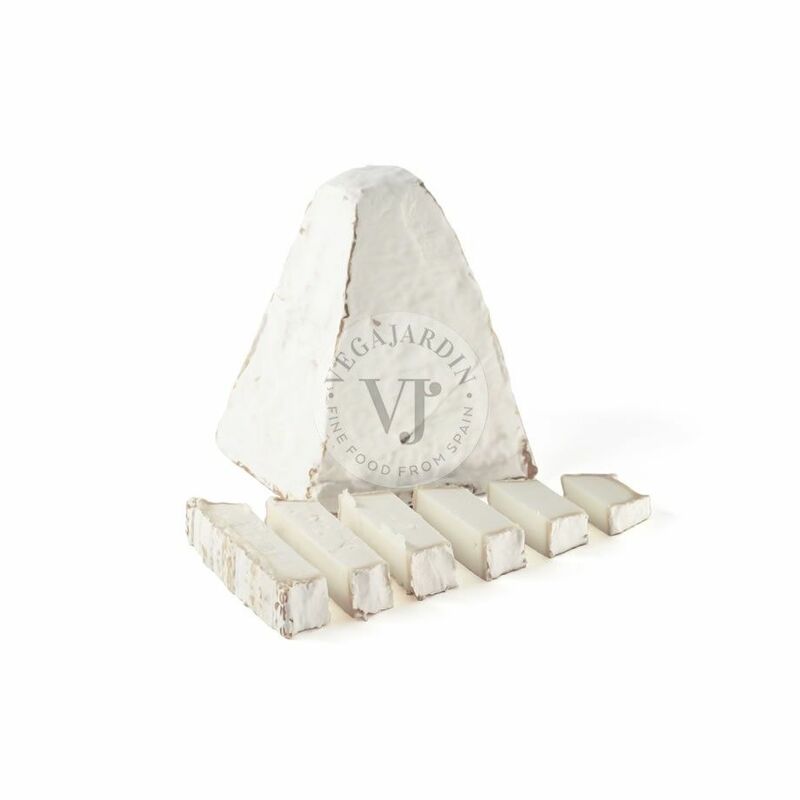 Valdeon cheese I.G.P. 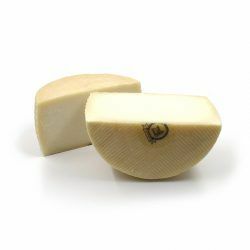 has its origins in León. 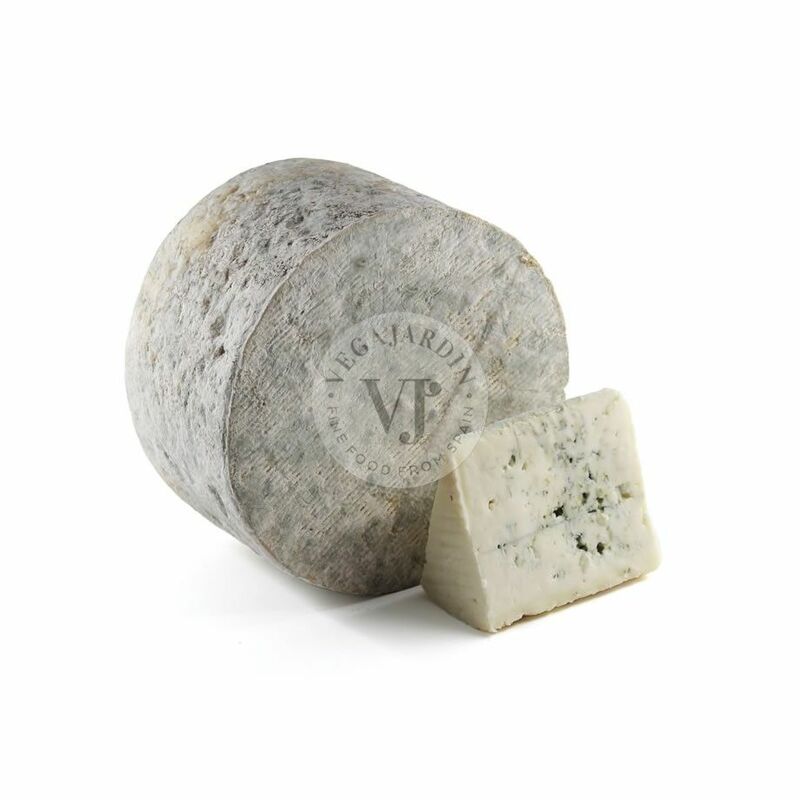 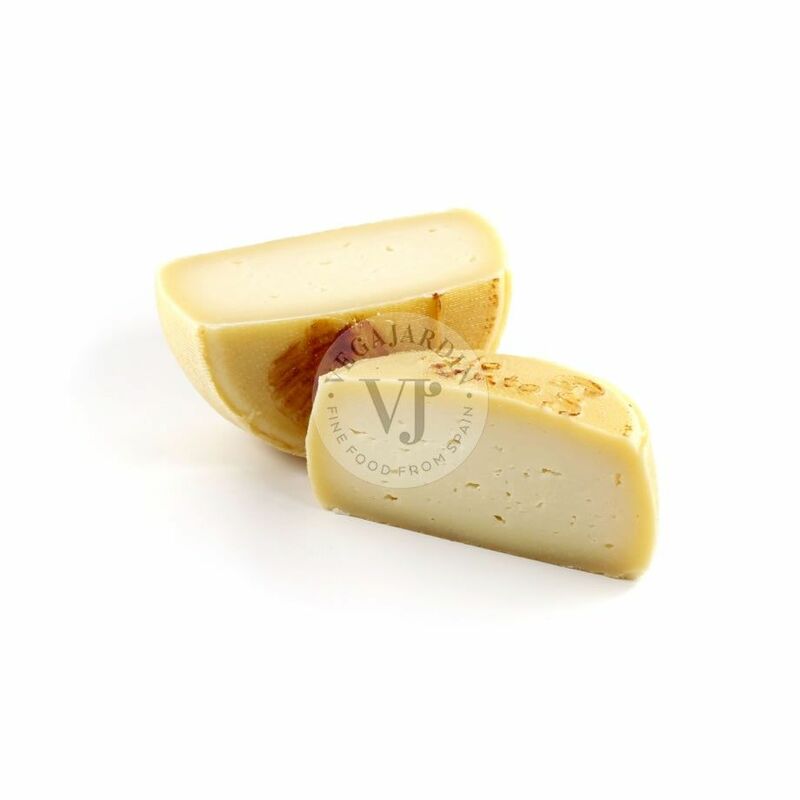 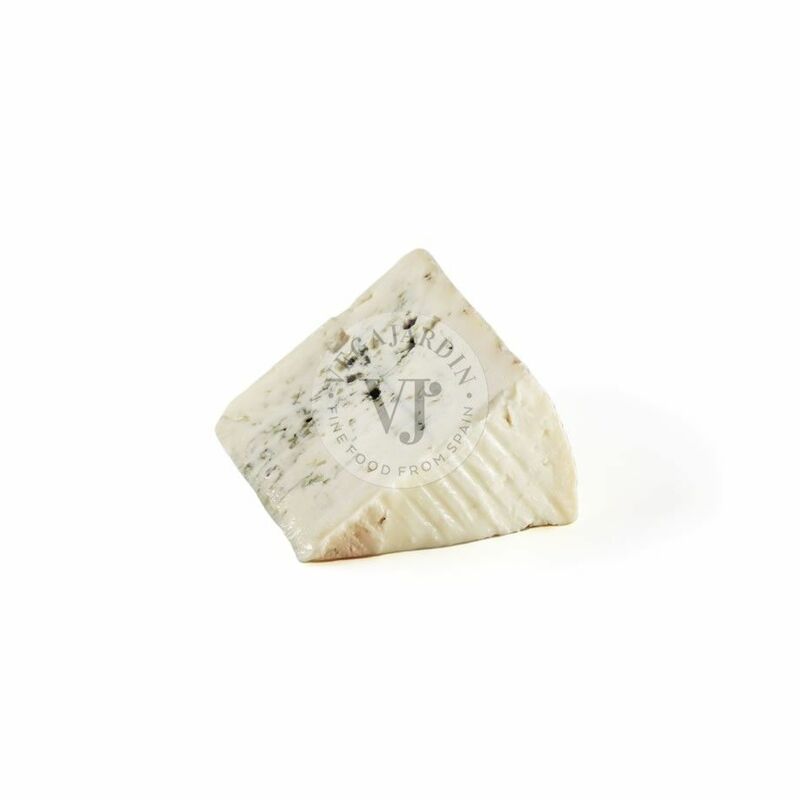 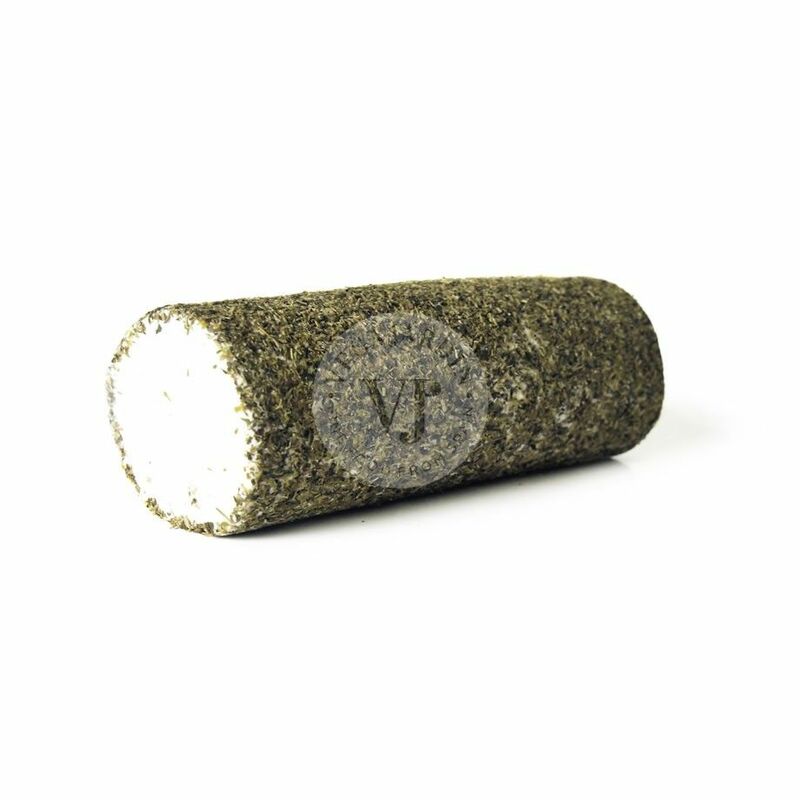 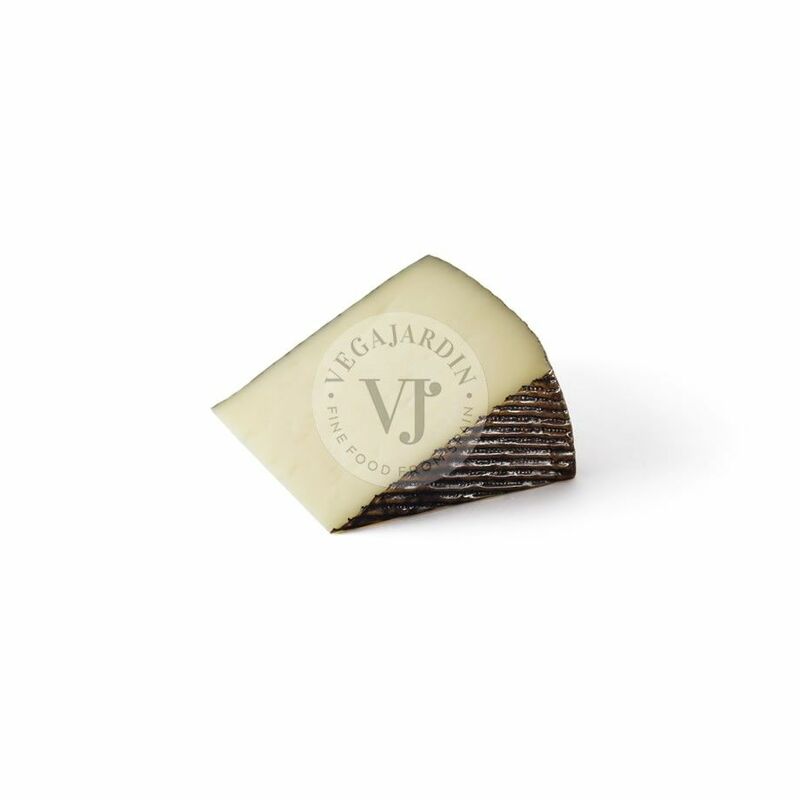 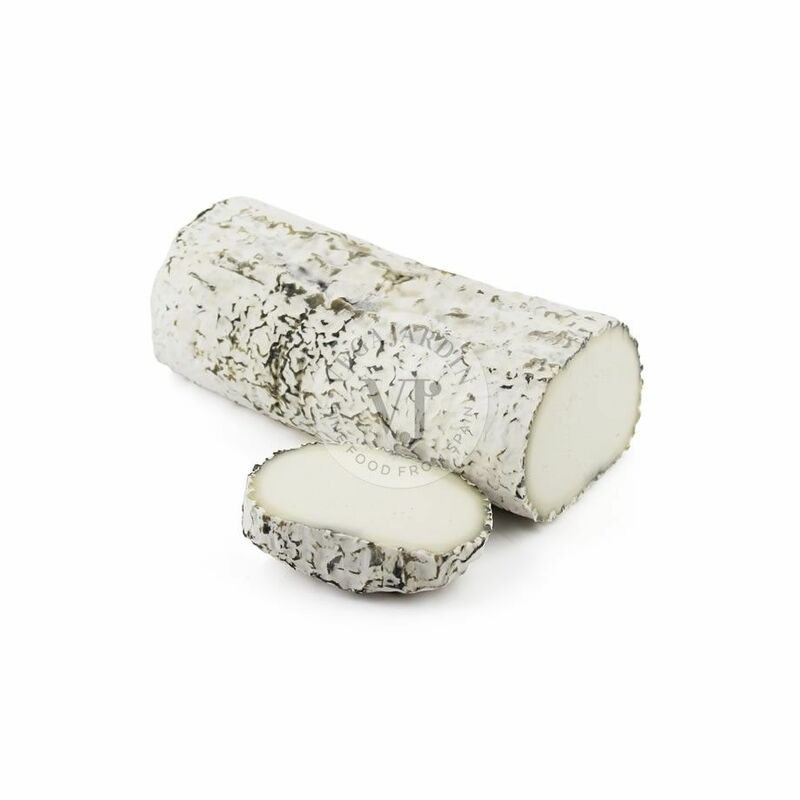 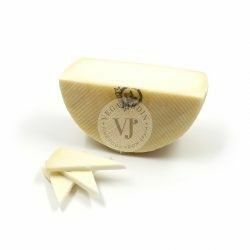 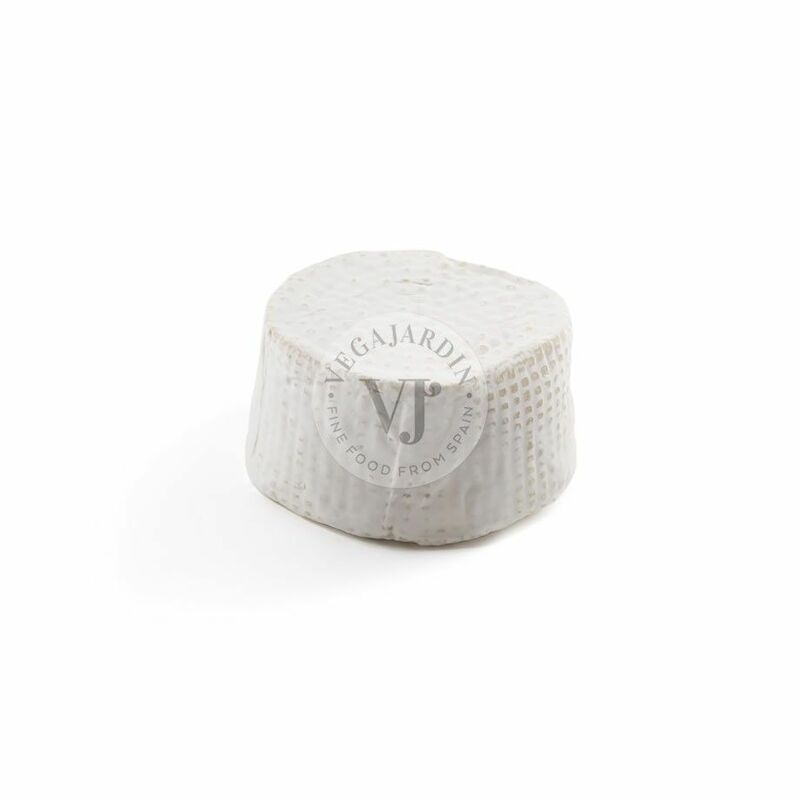 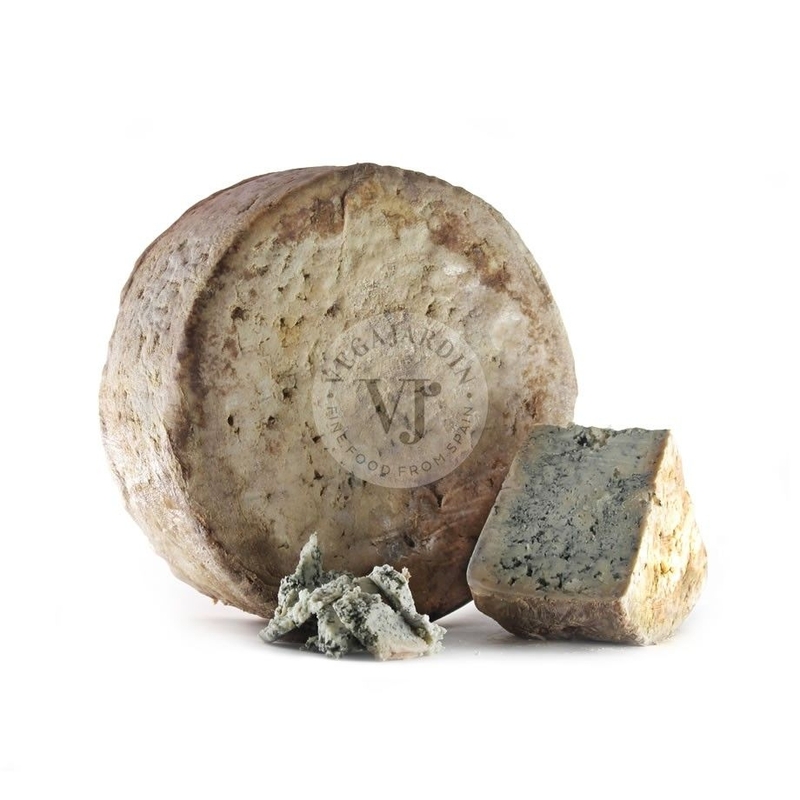 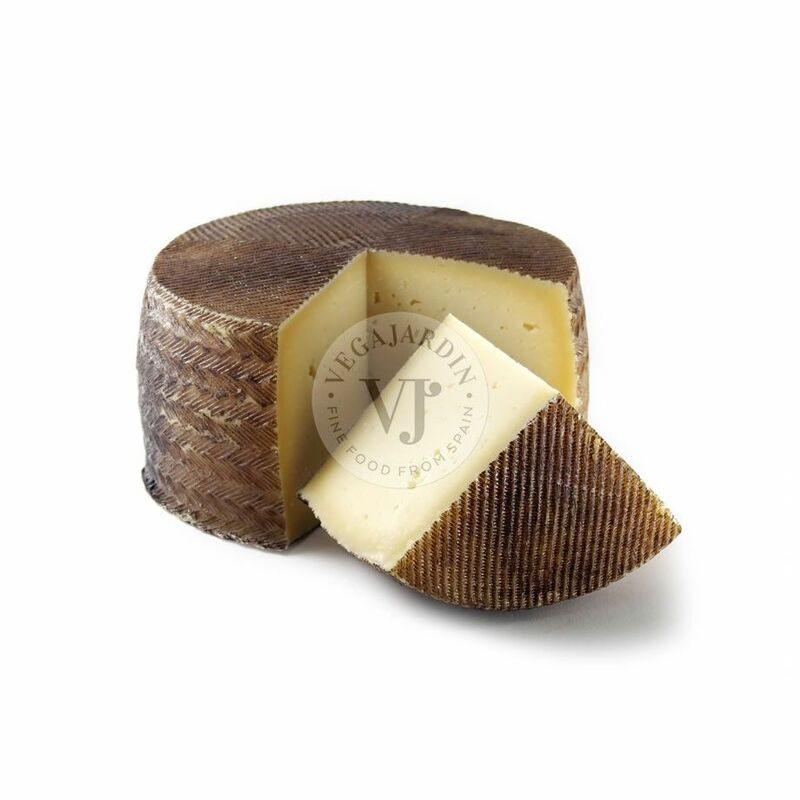 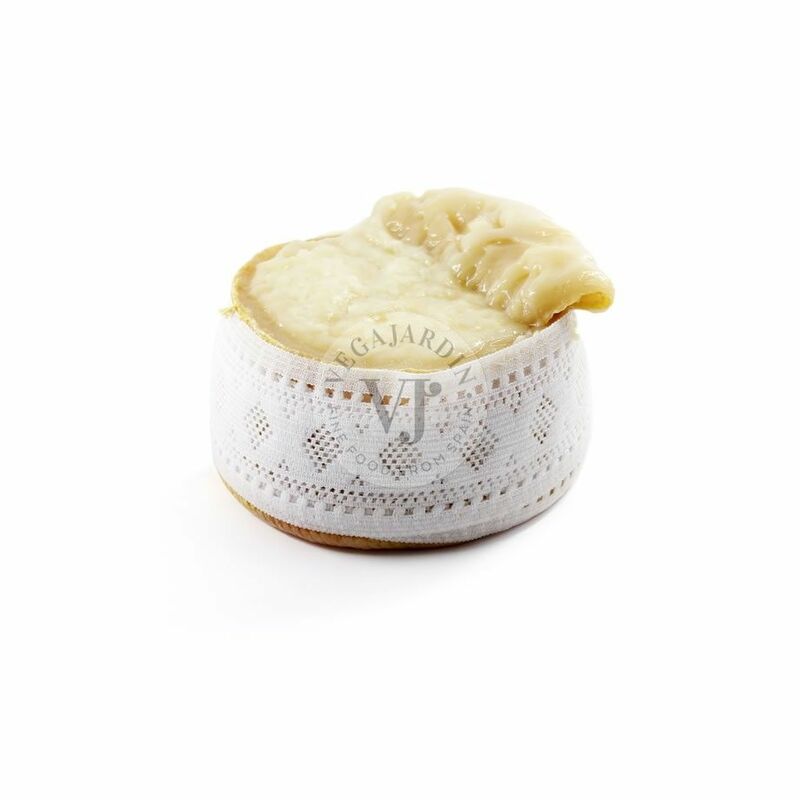 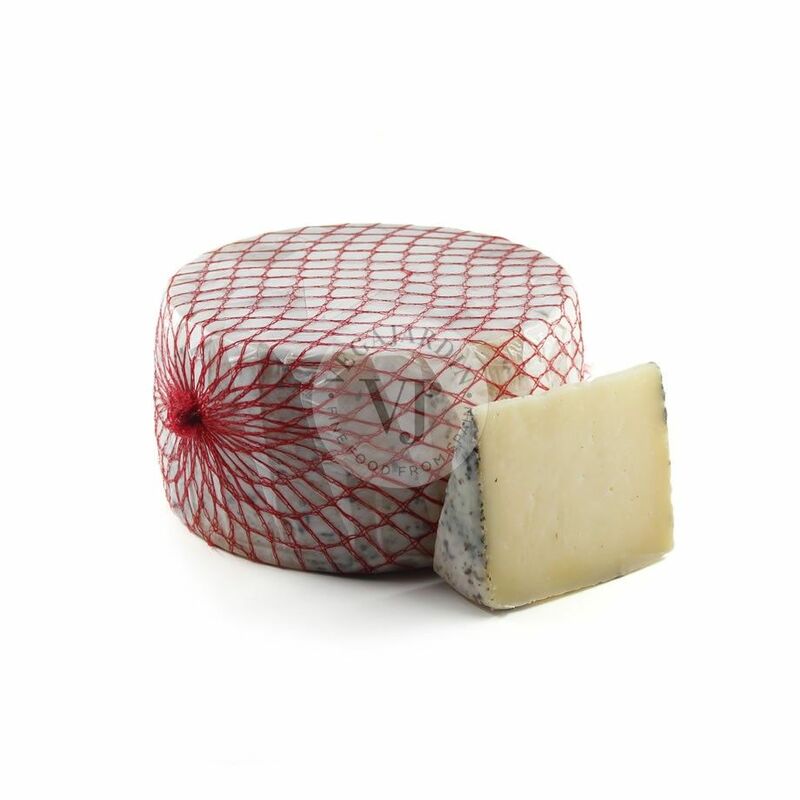 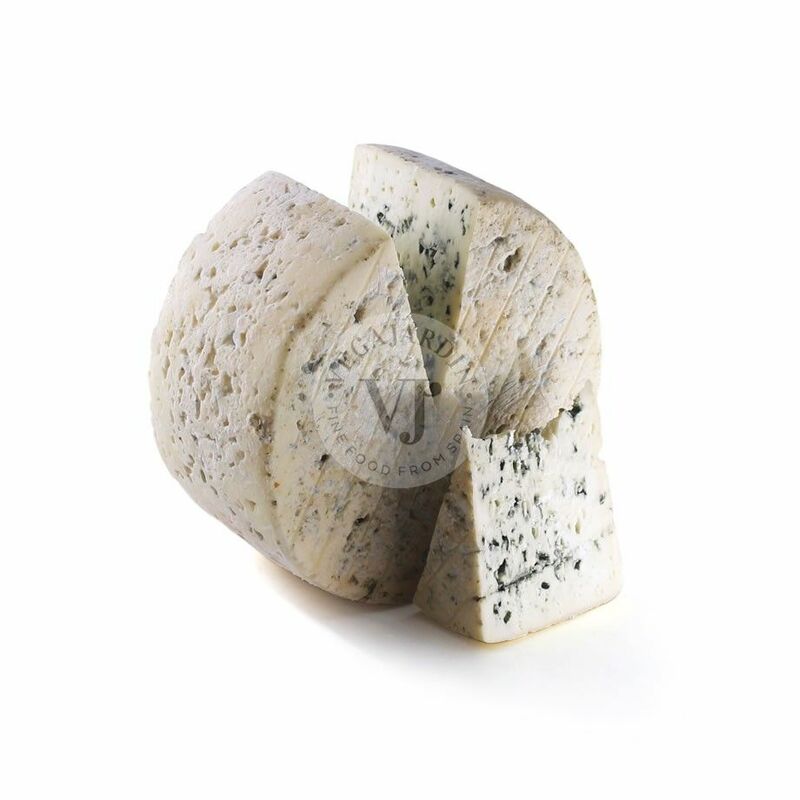 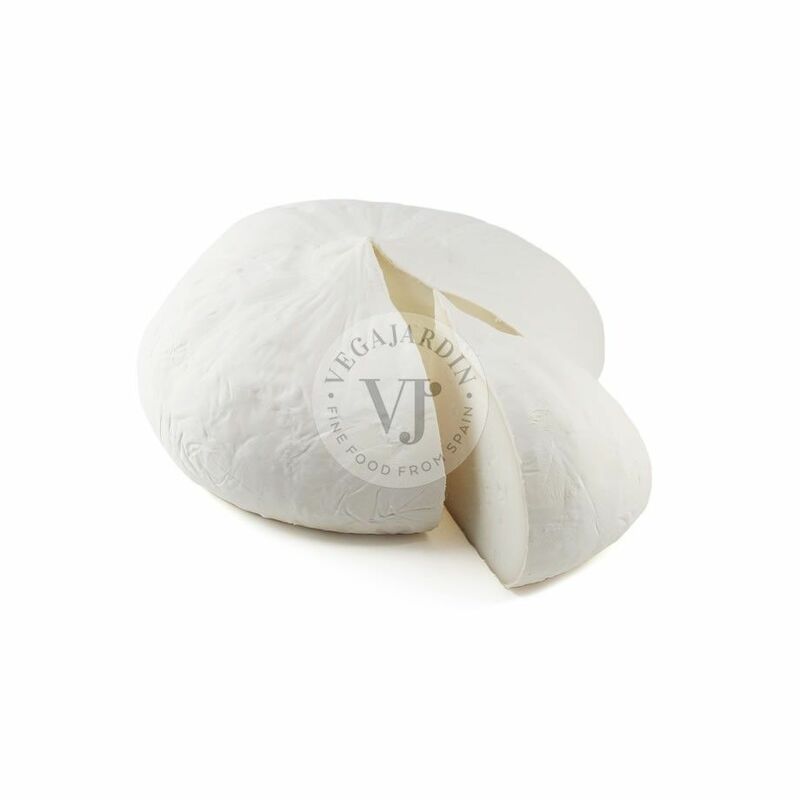 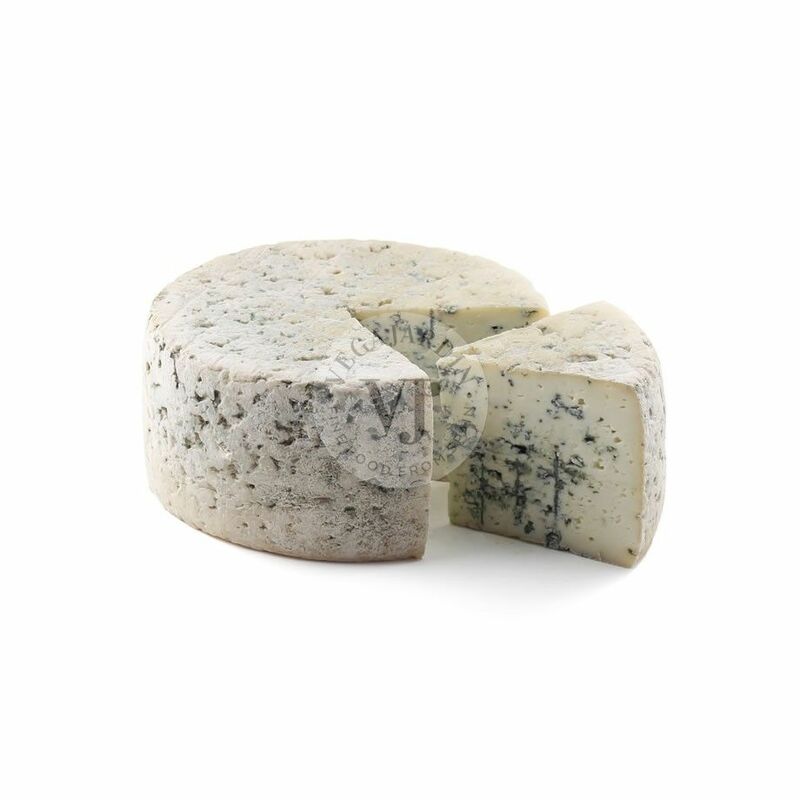 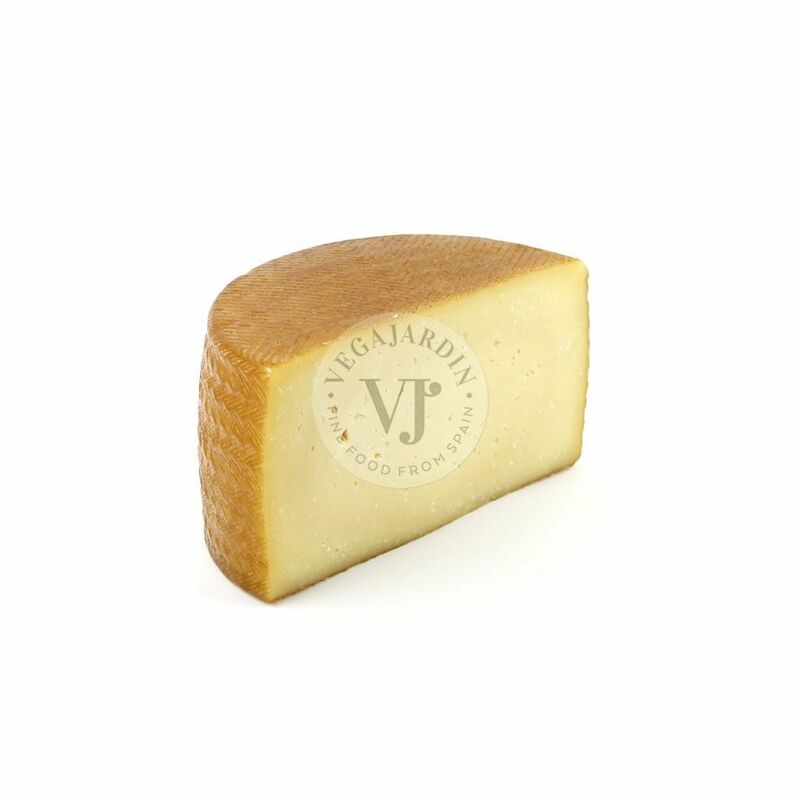 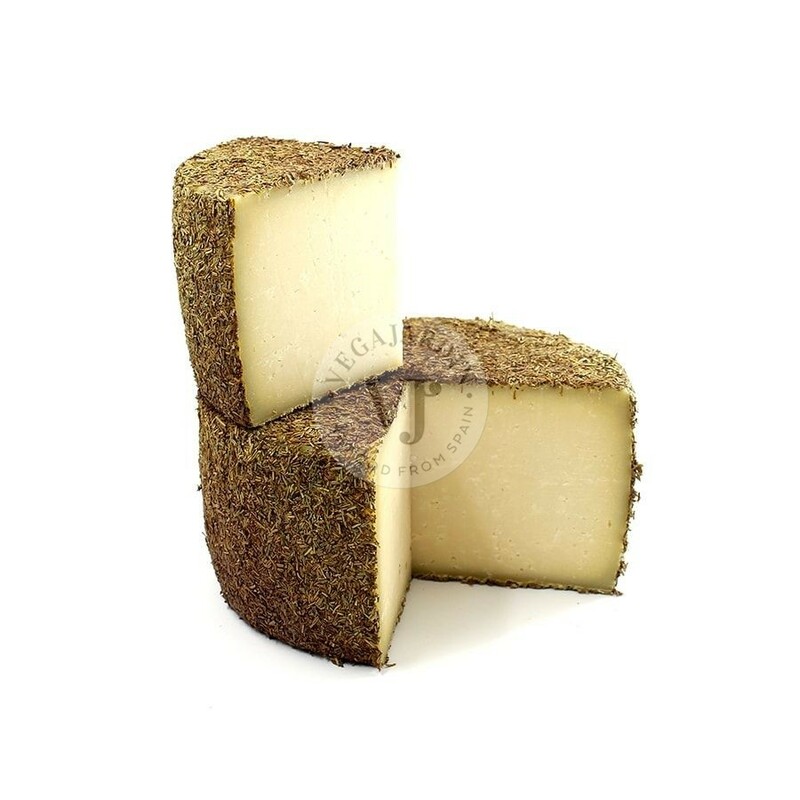 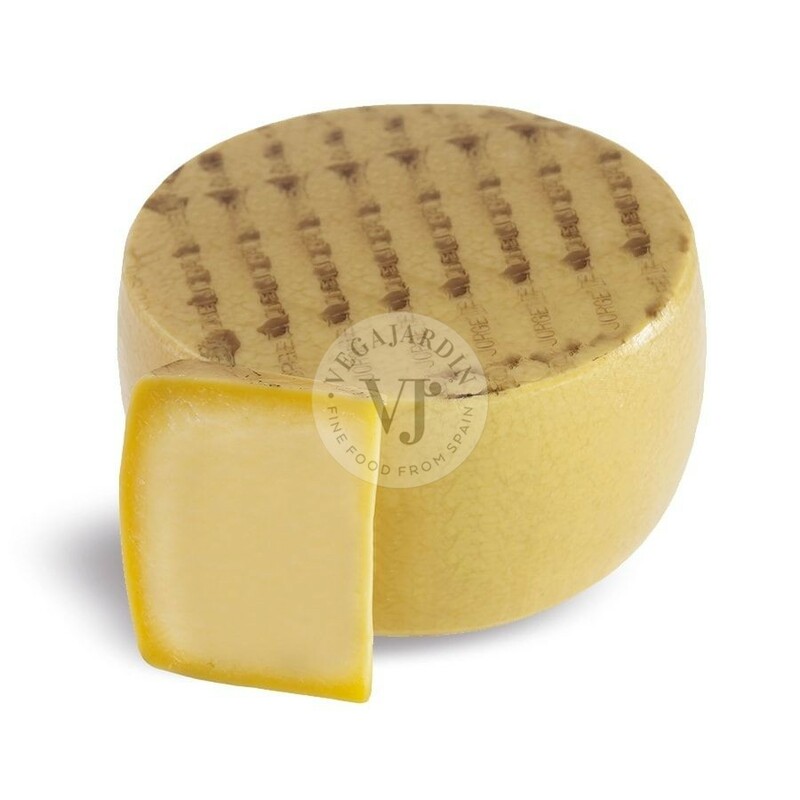 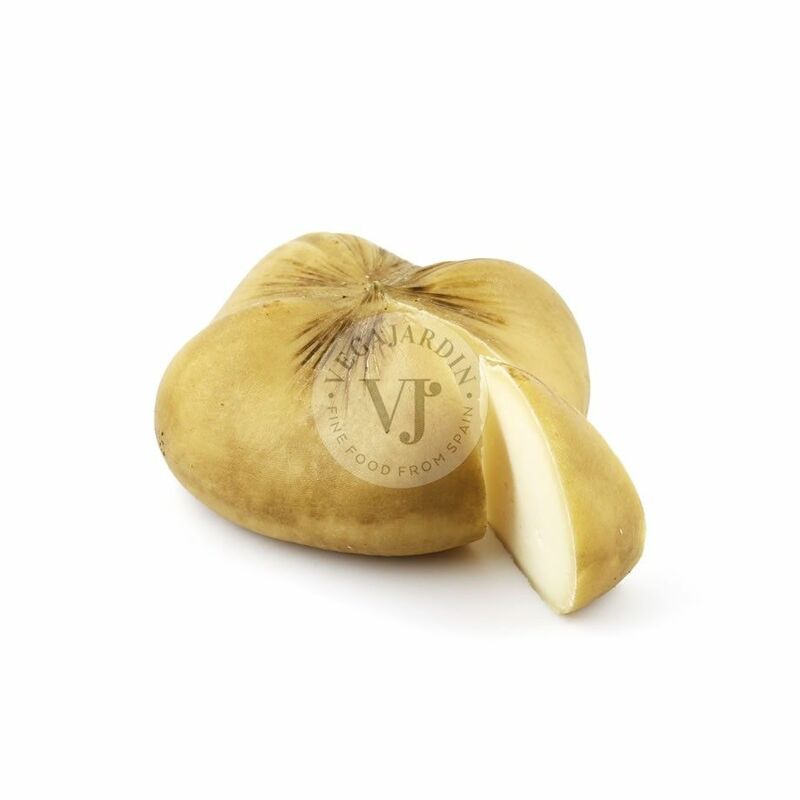 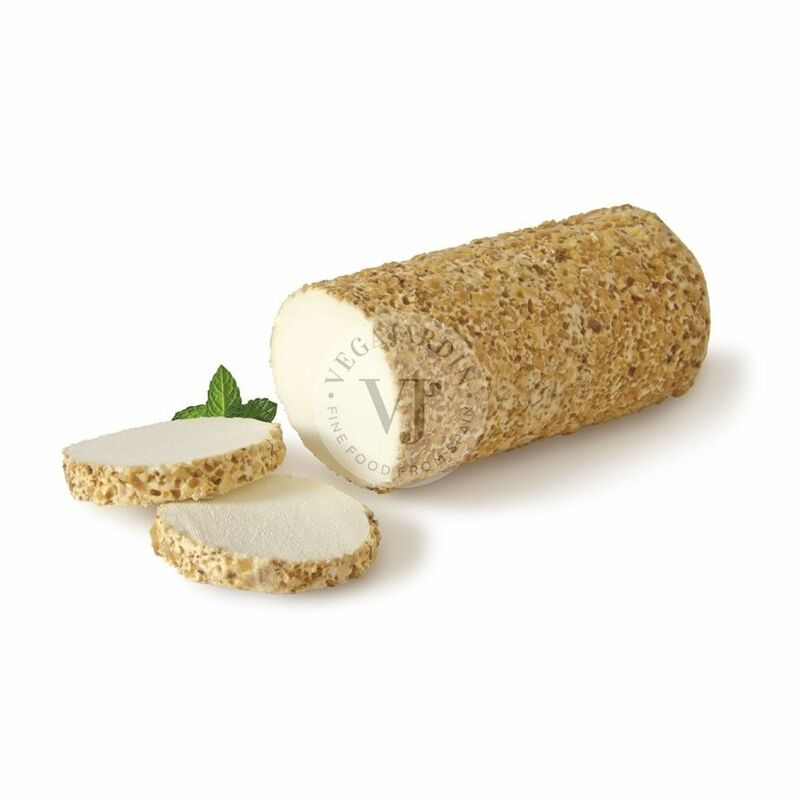 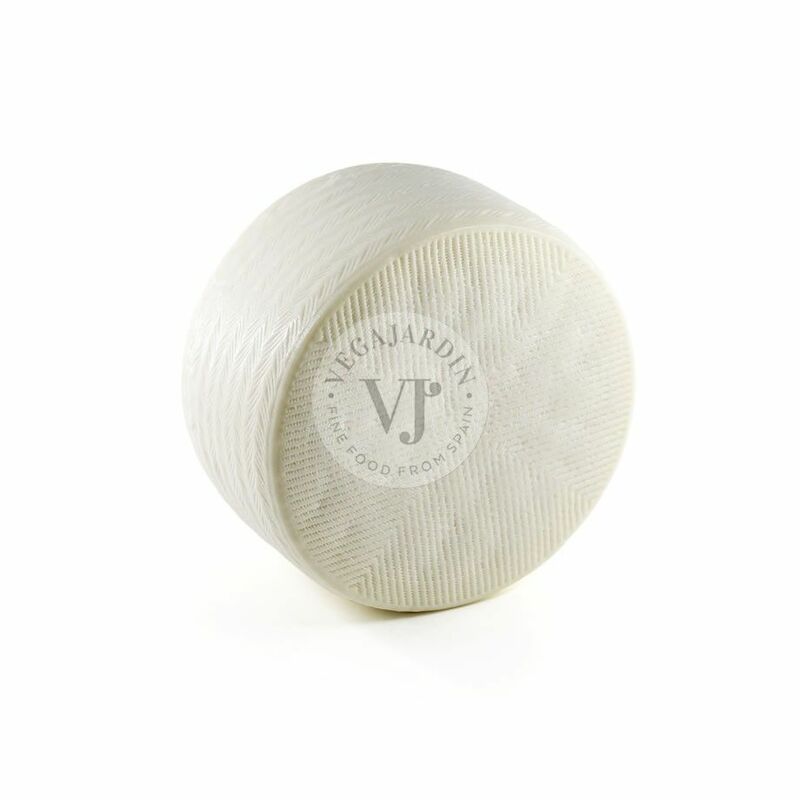 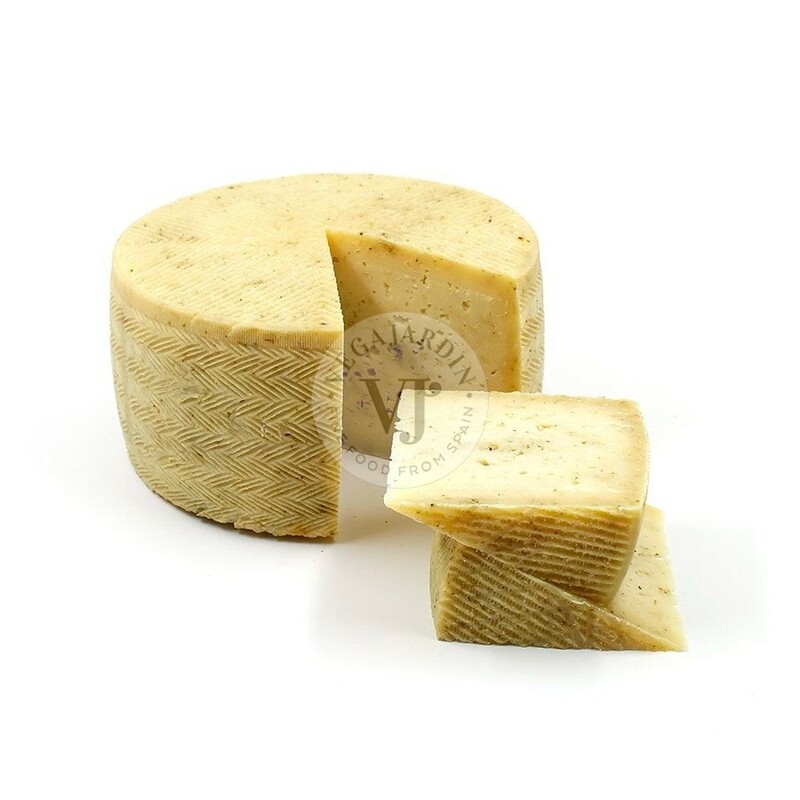 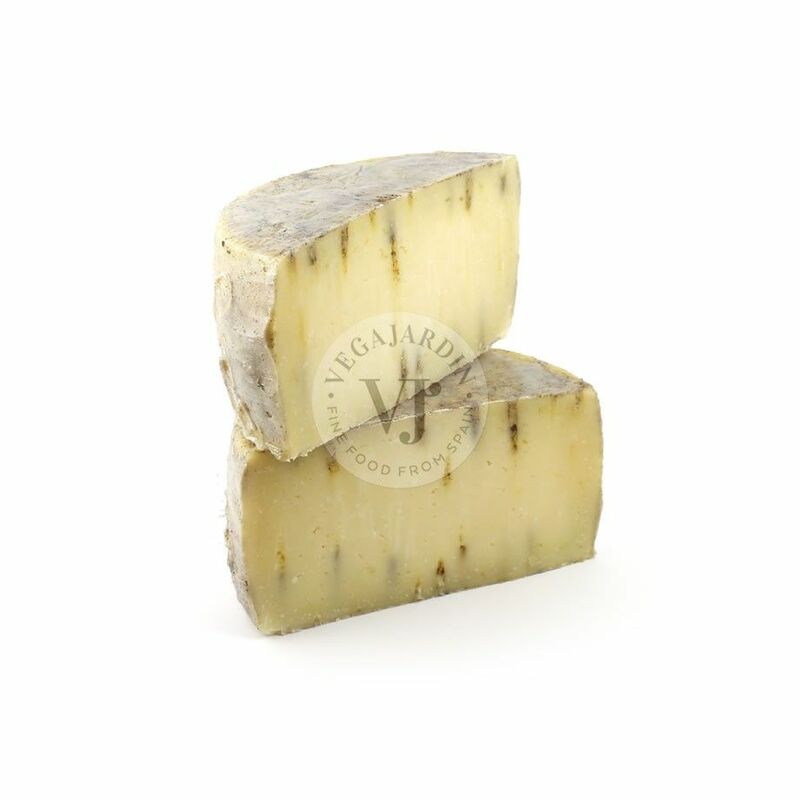 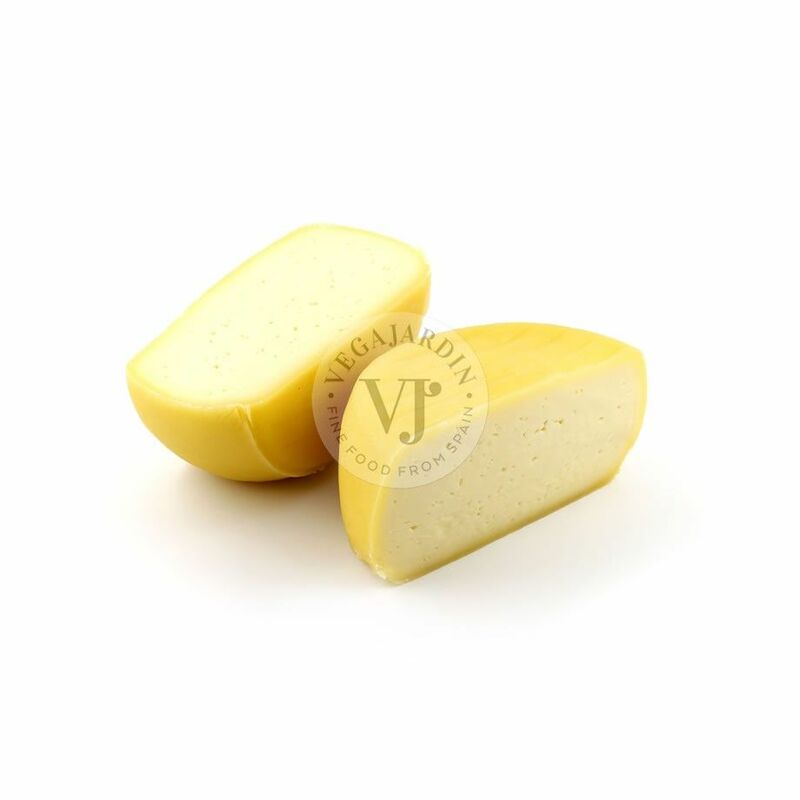 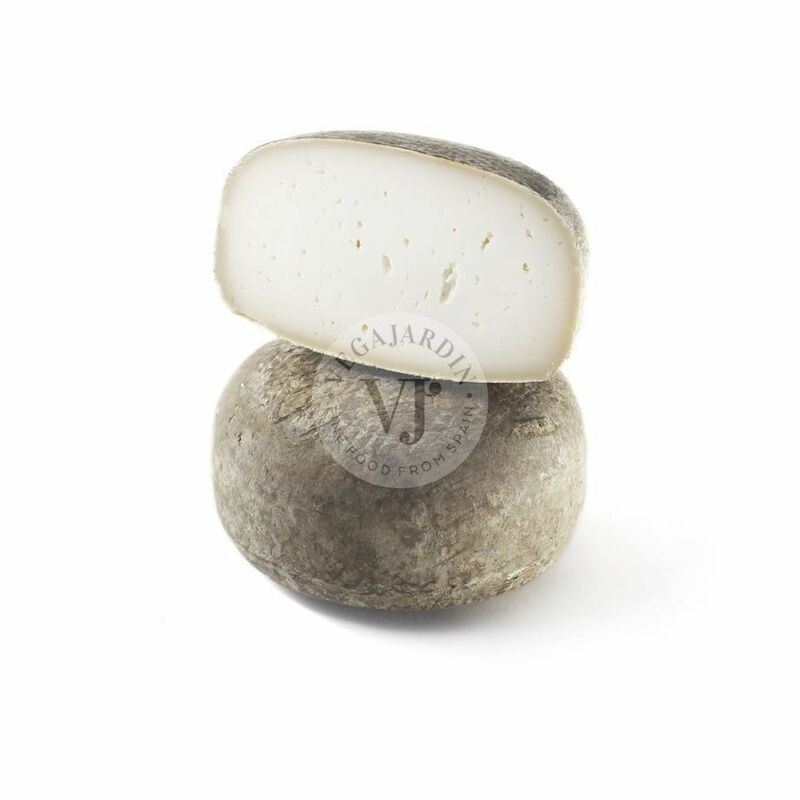 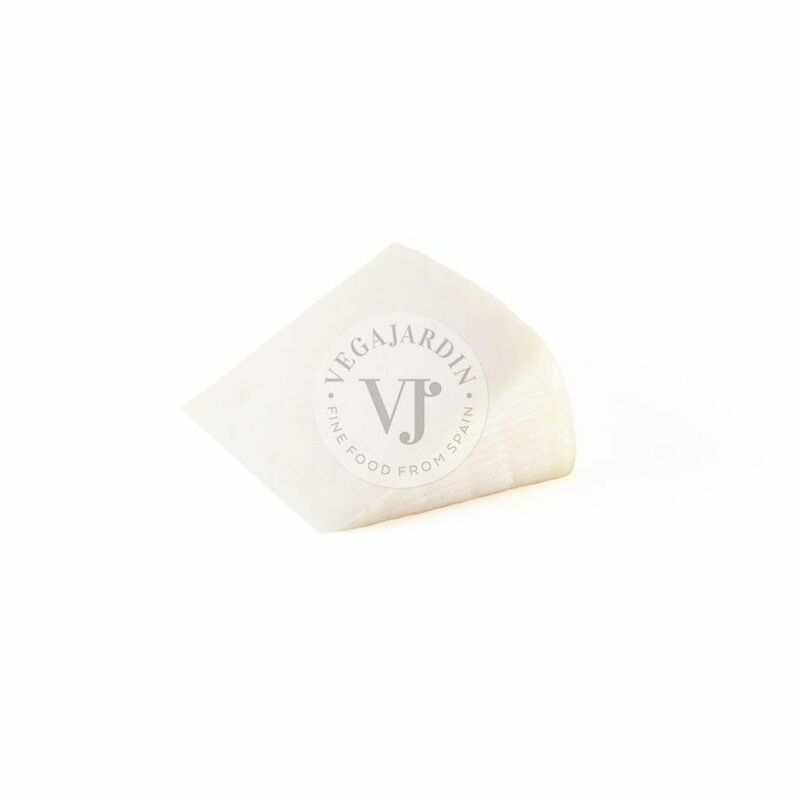 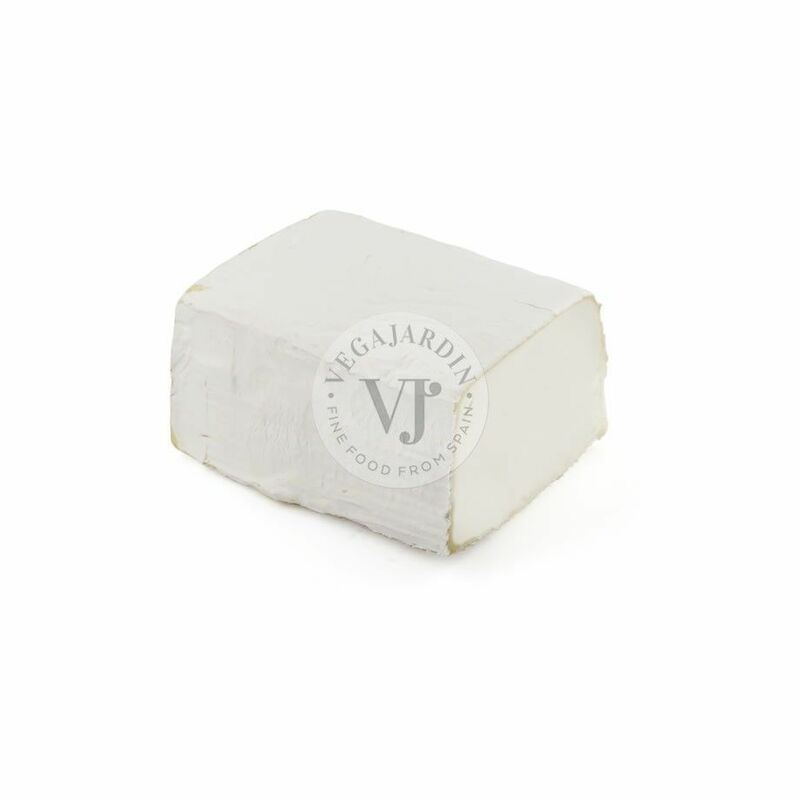 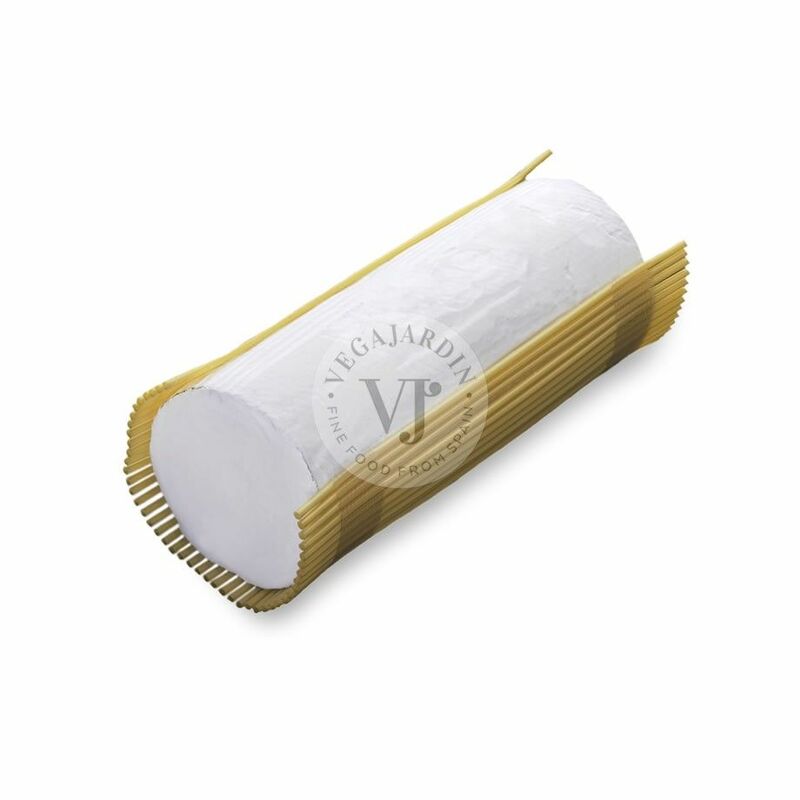 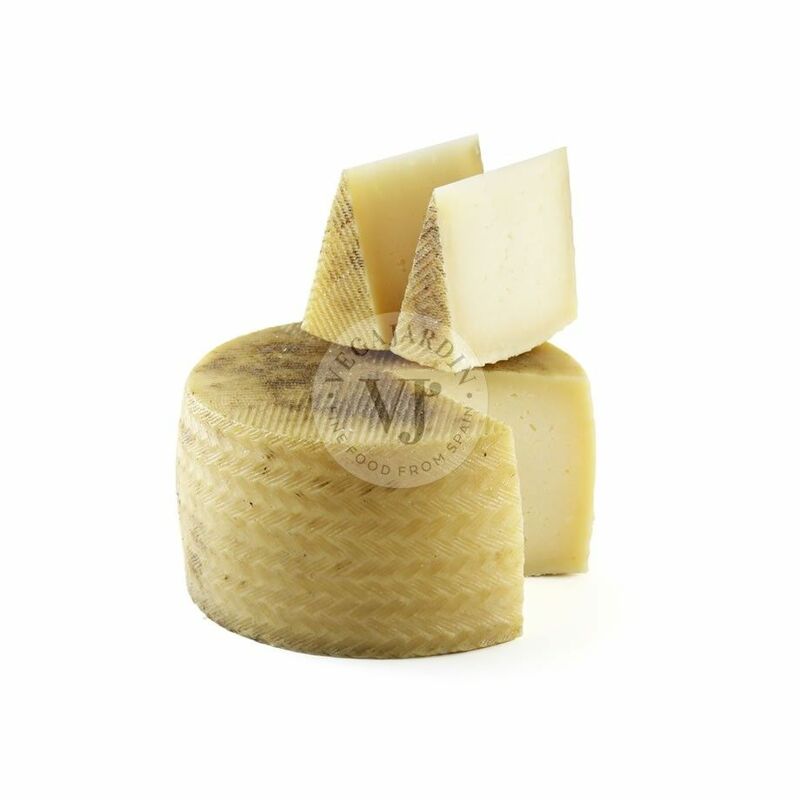 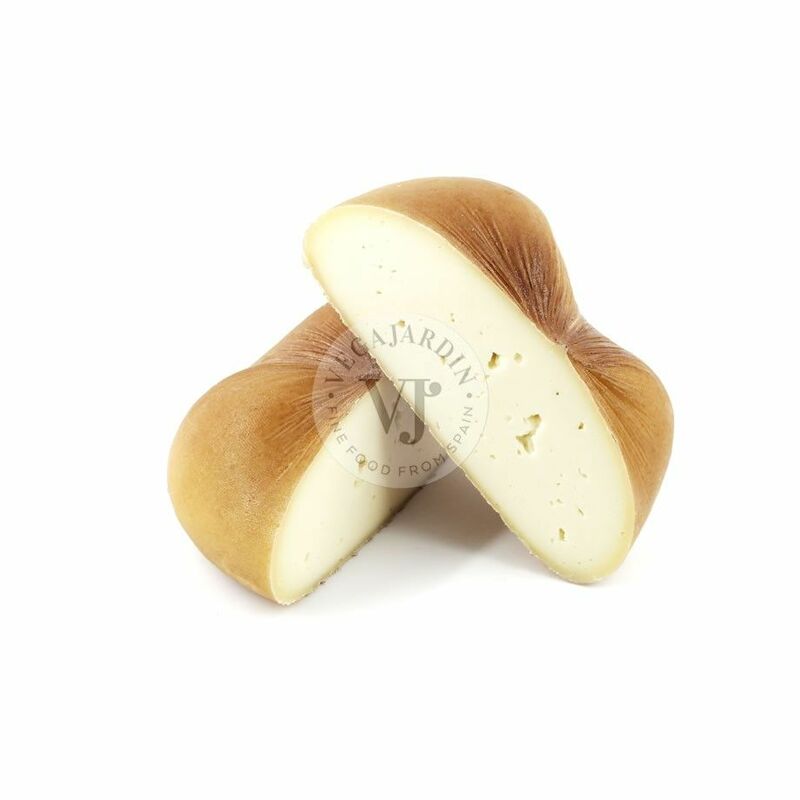 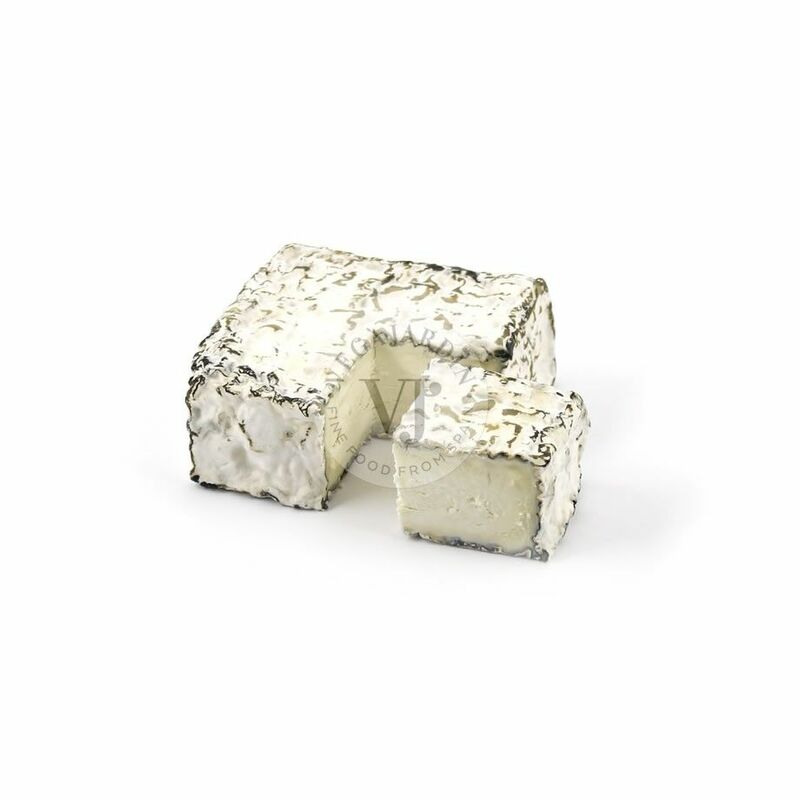 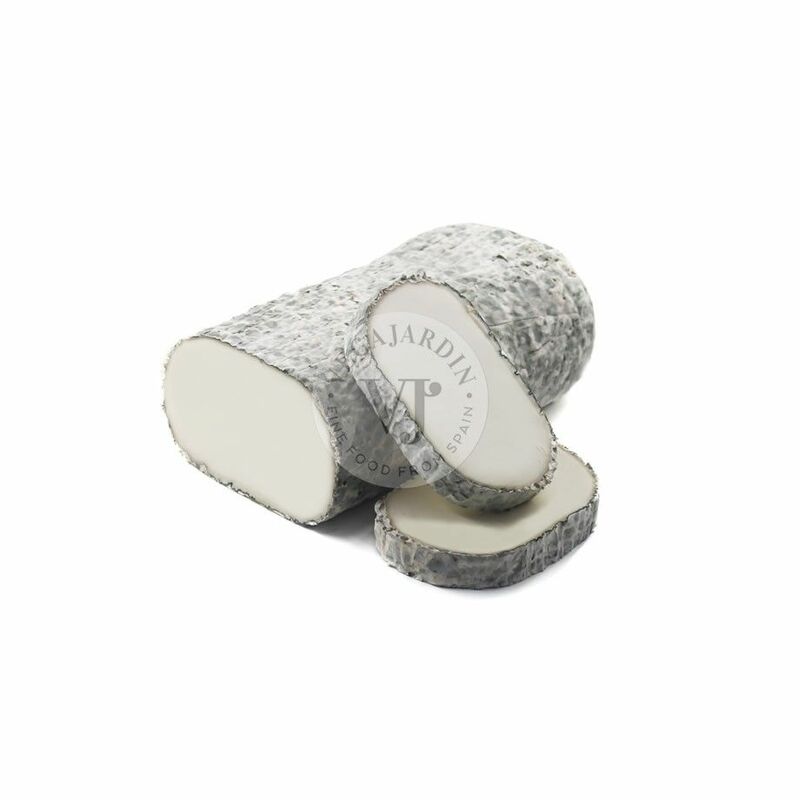 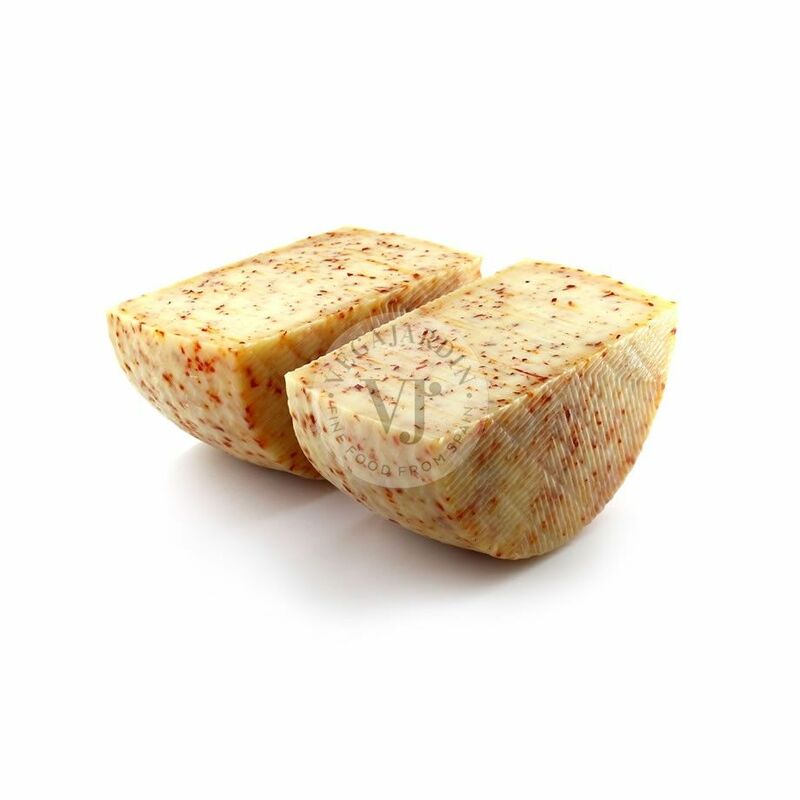 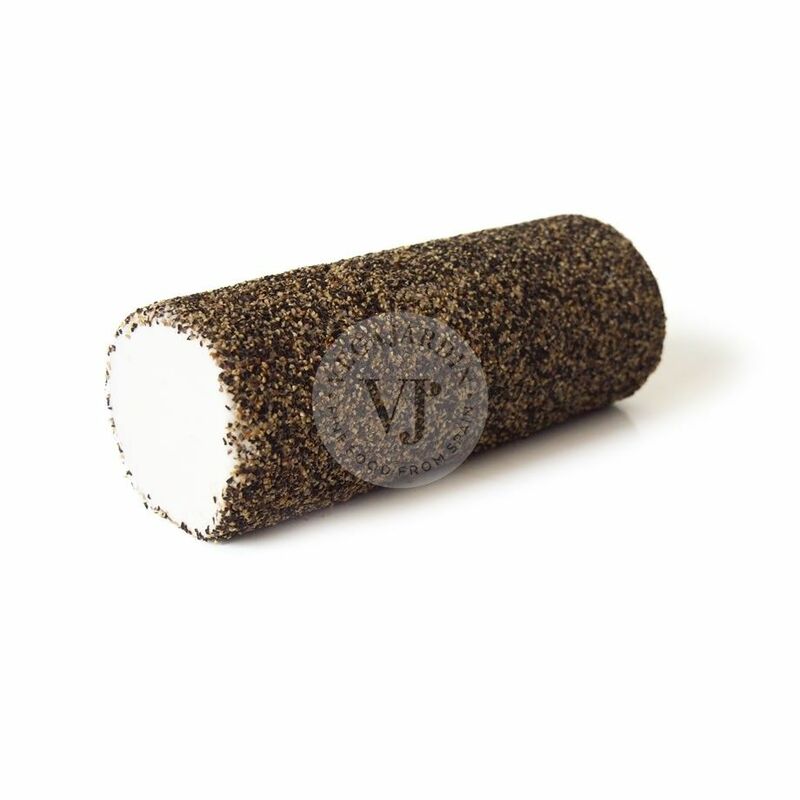 It has a soft texture and the strong and aromatic flavours of blue cheeses. 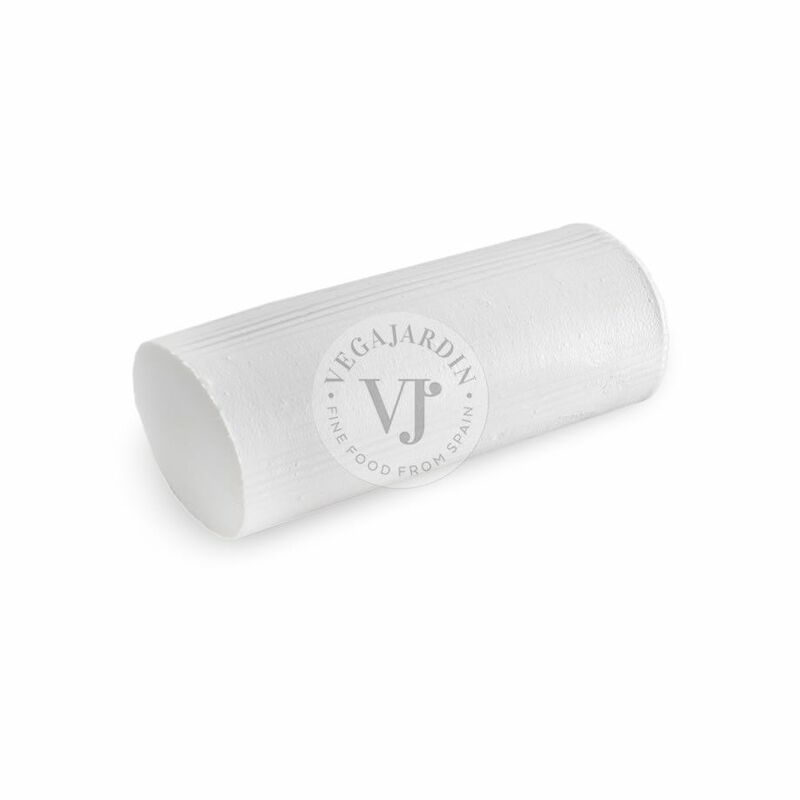 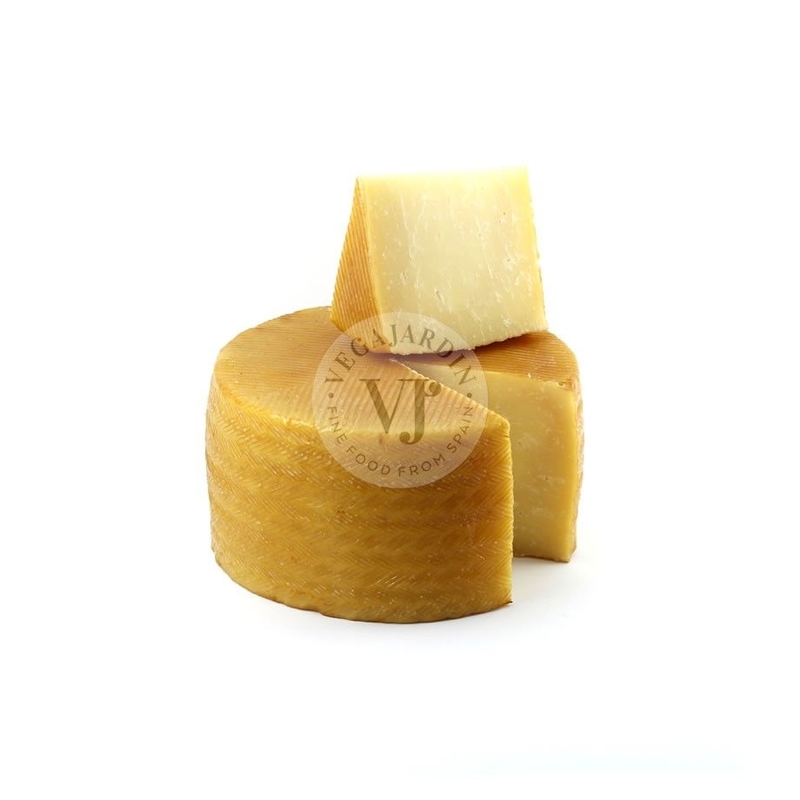 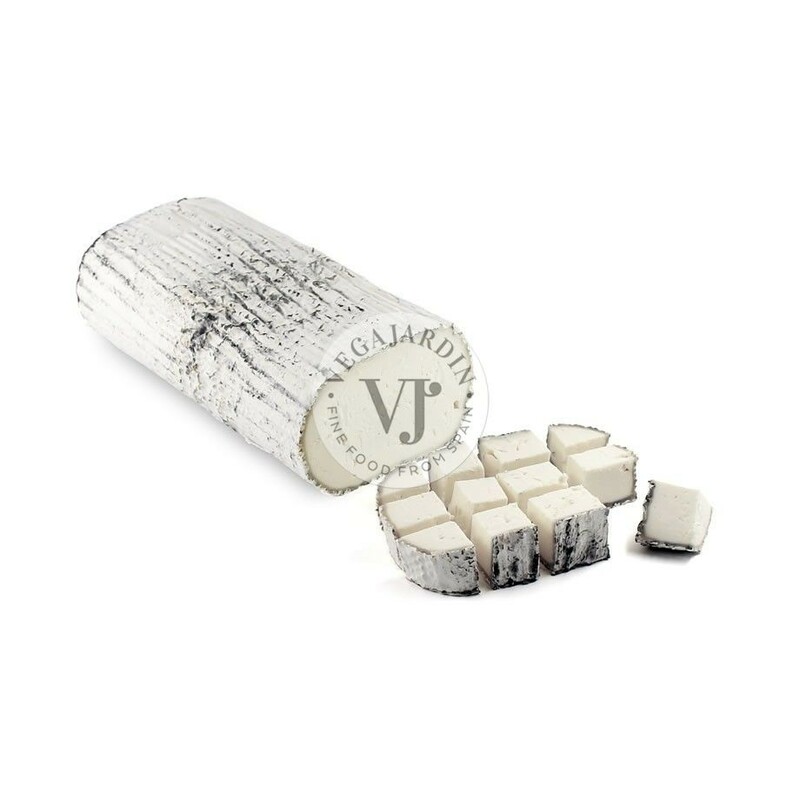 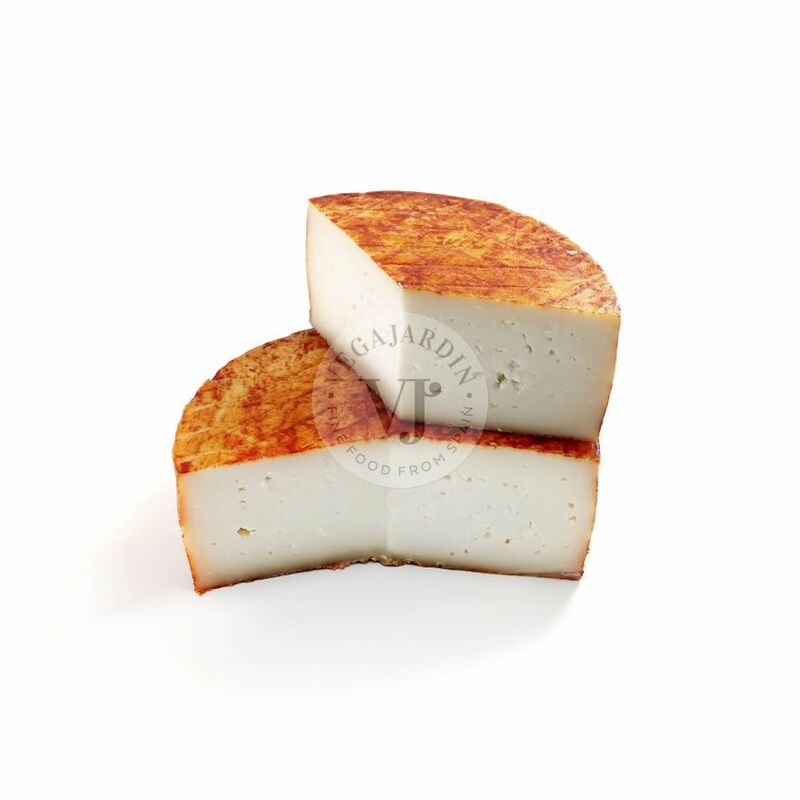 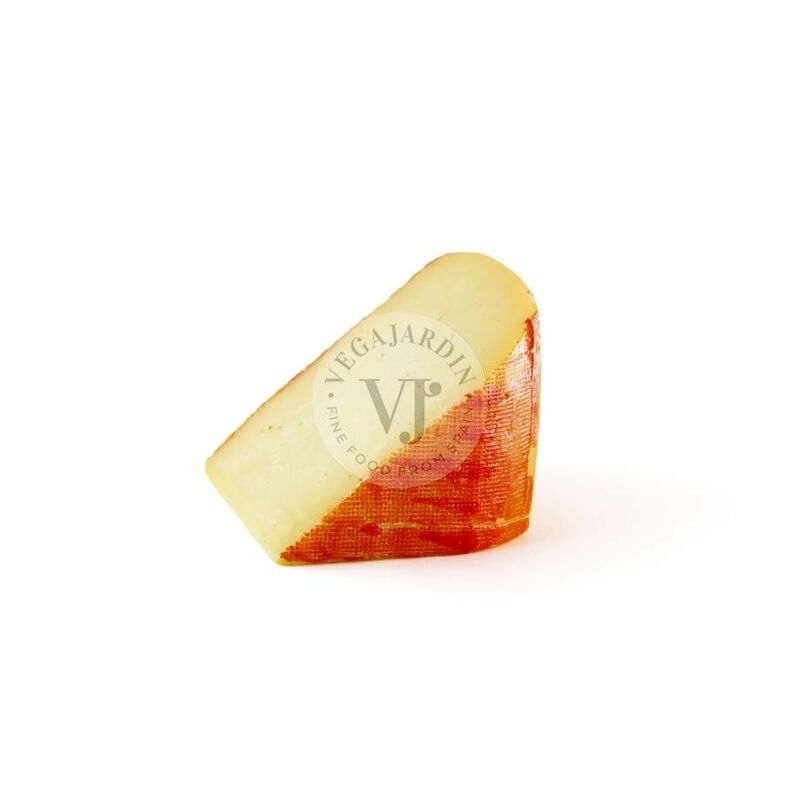 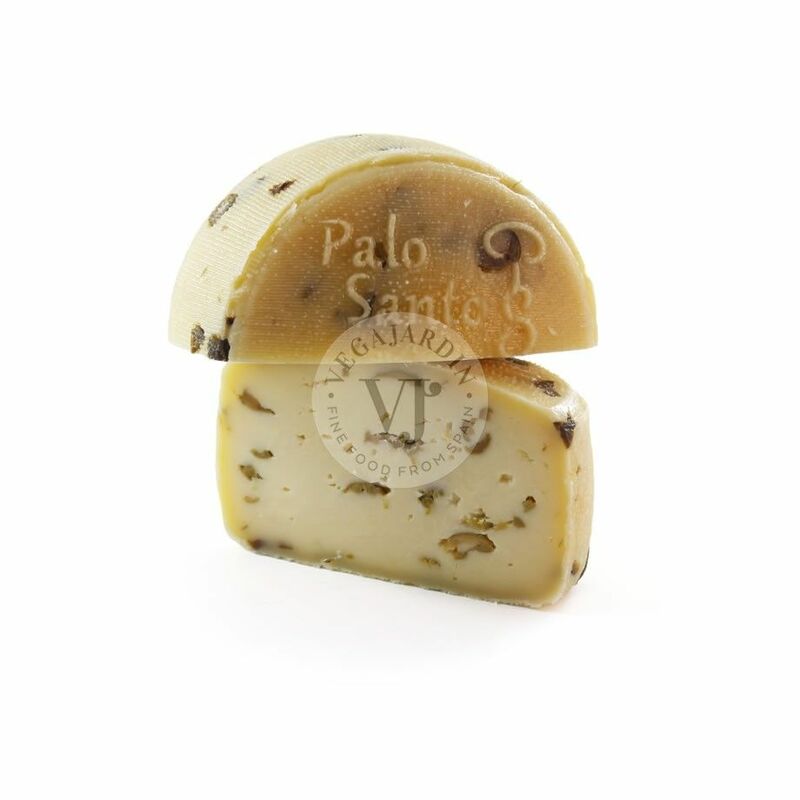 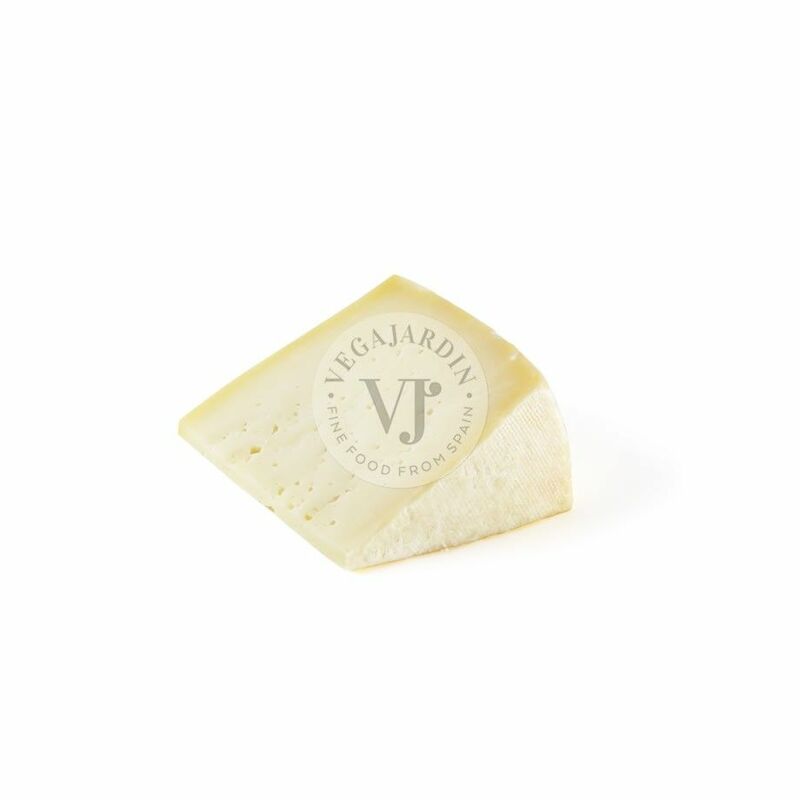 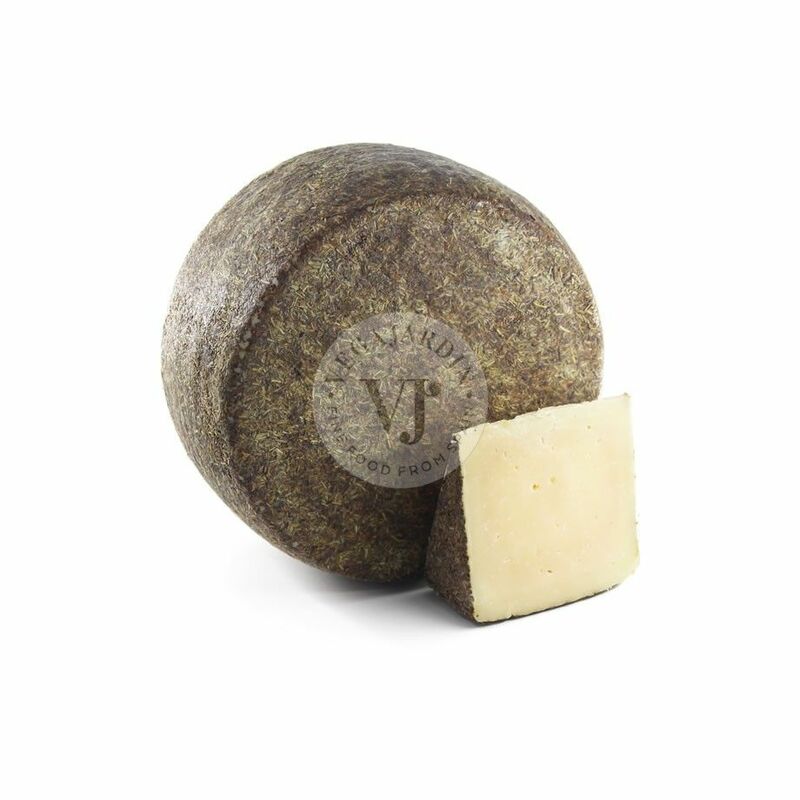 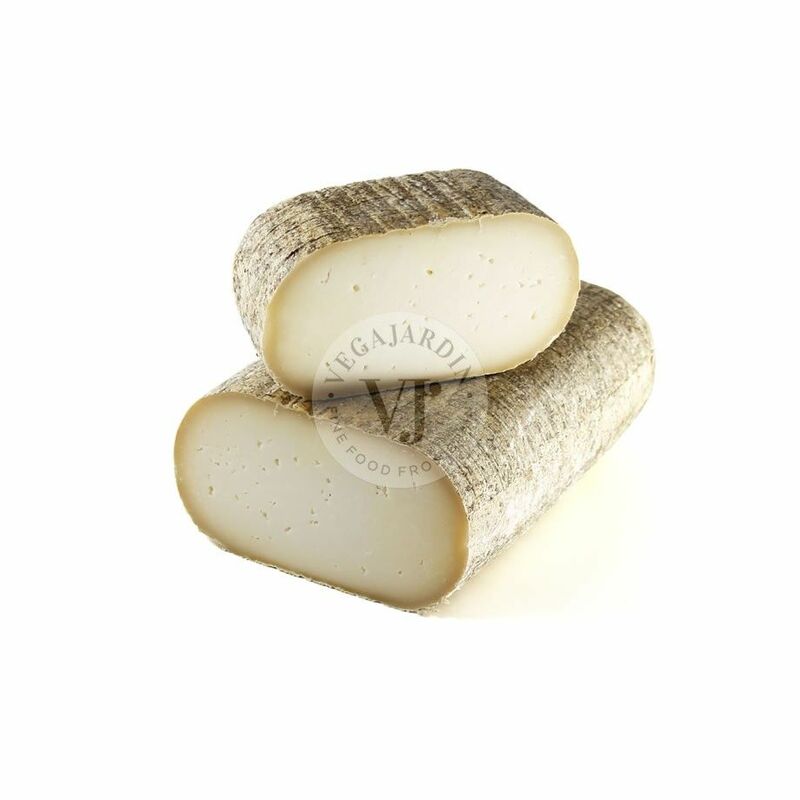 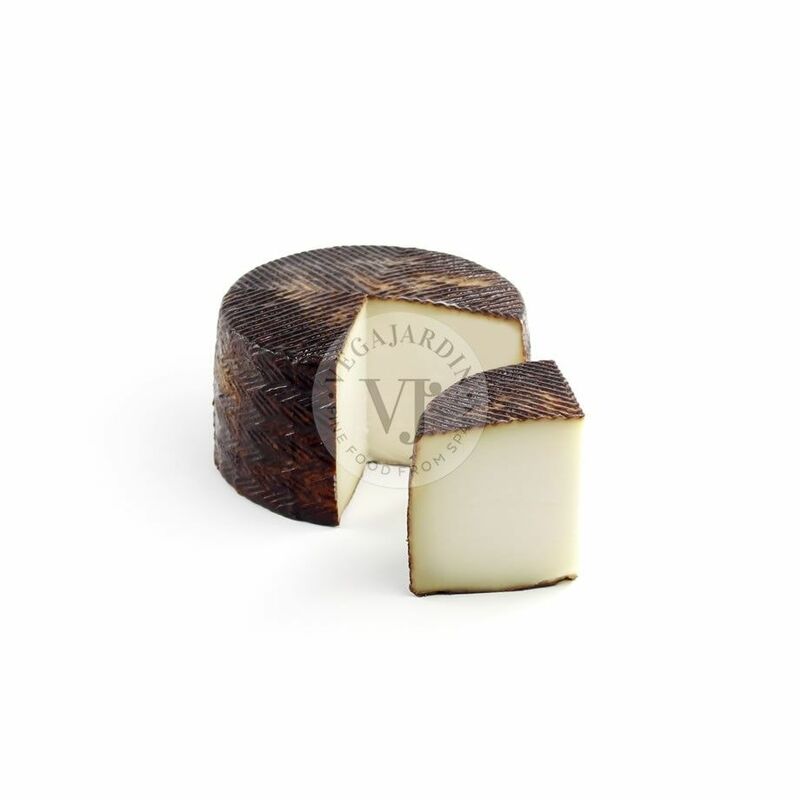 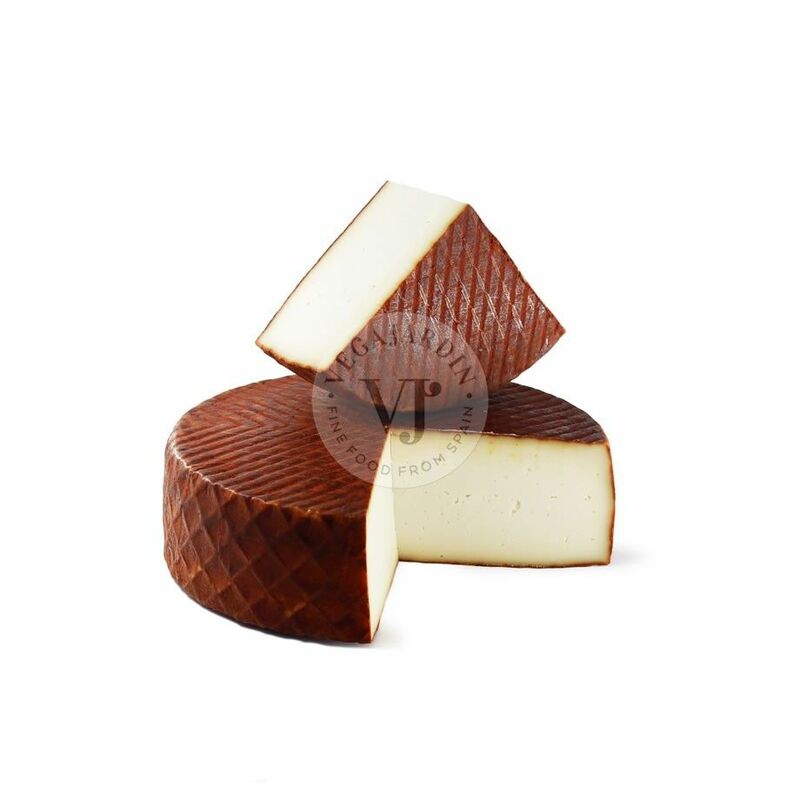 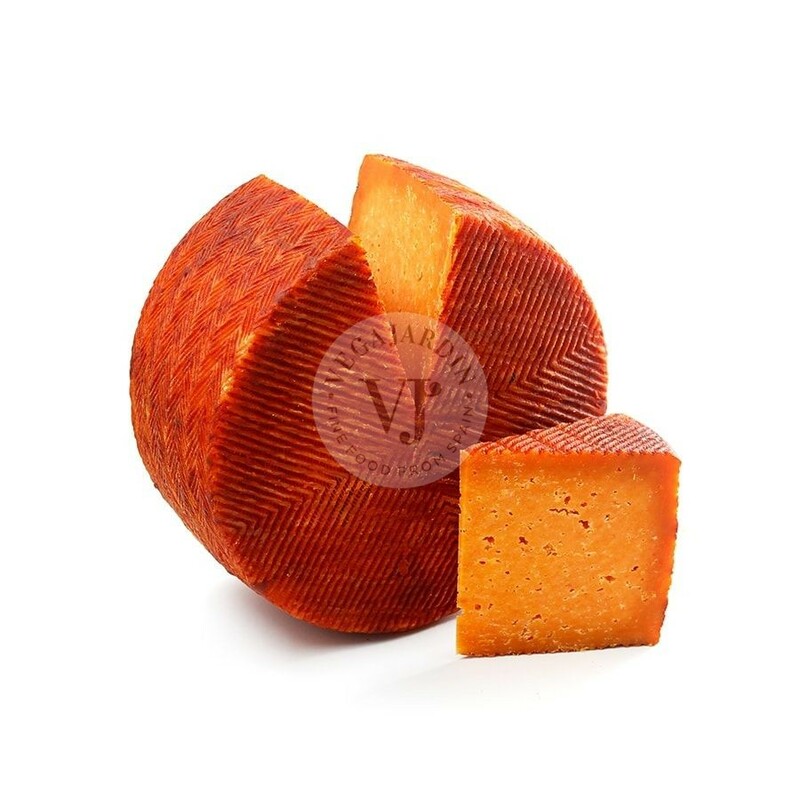 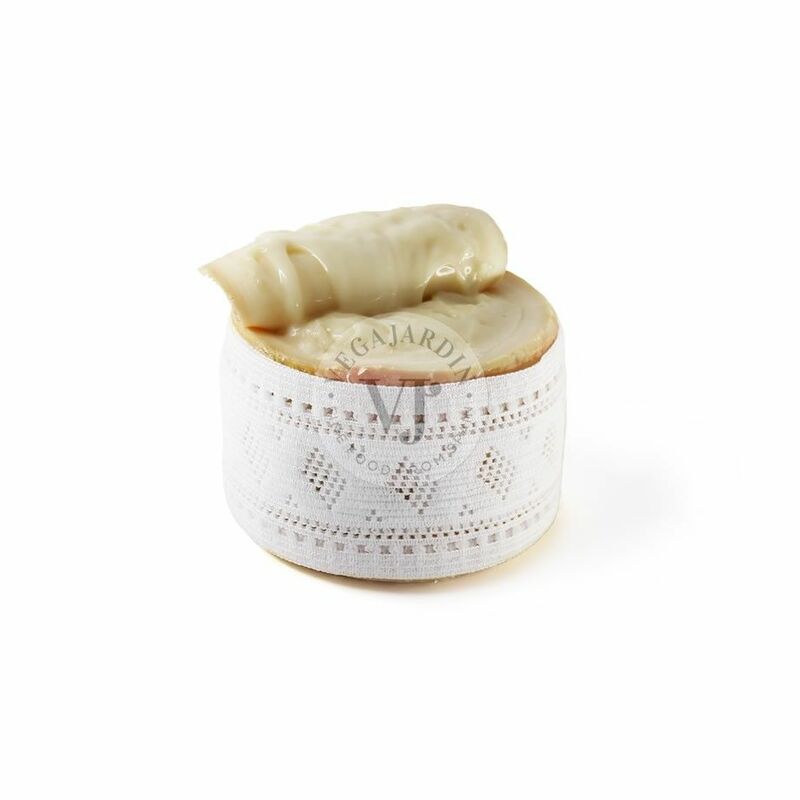 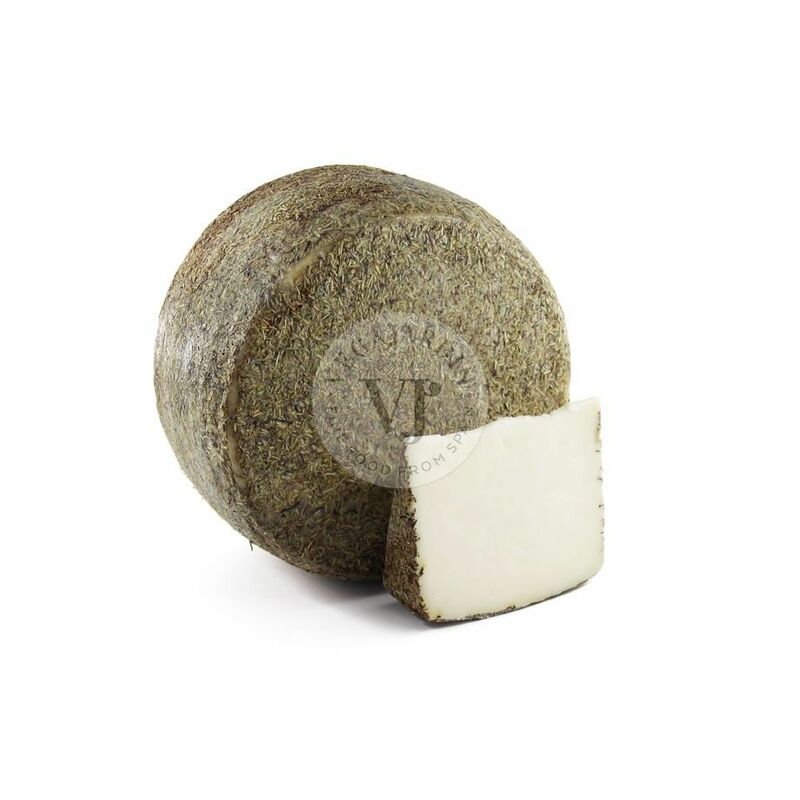 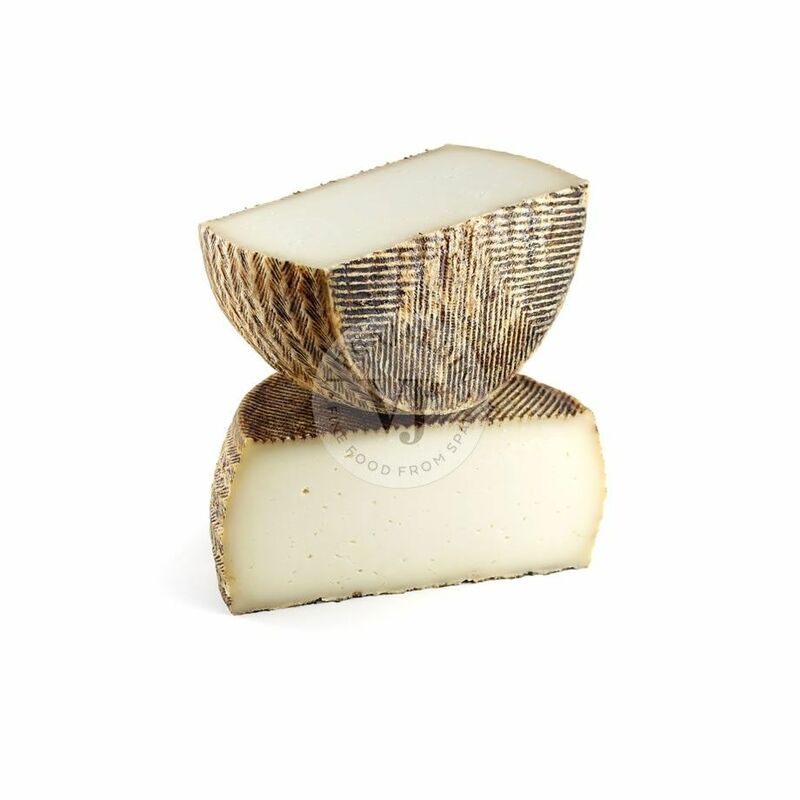 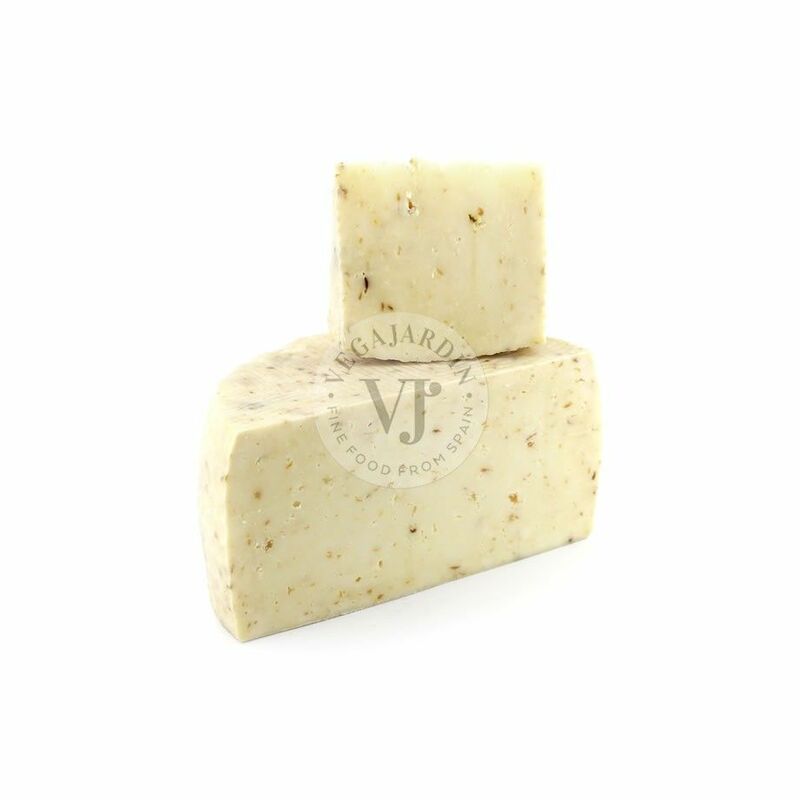 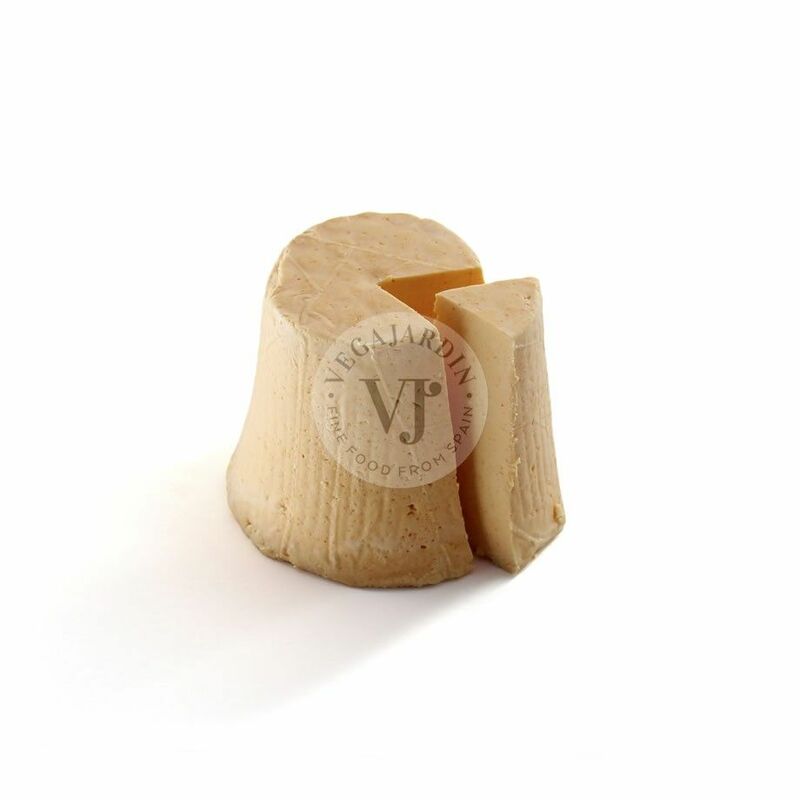 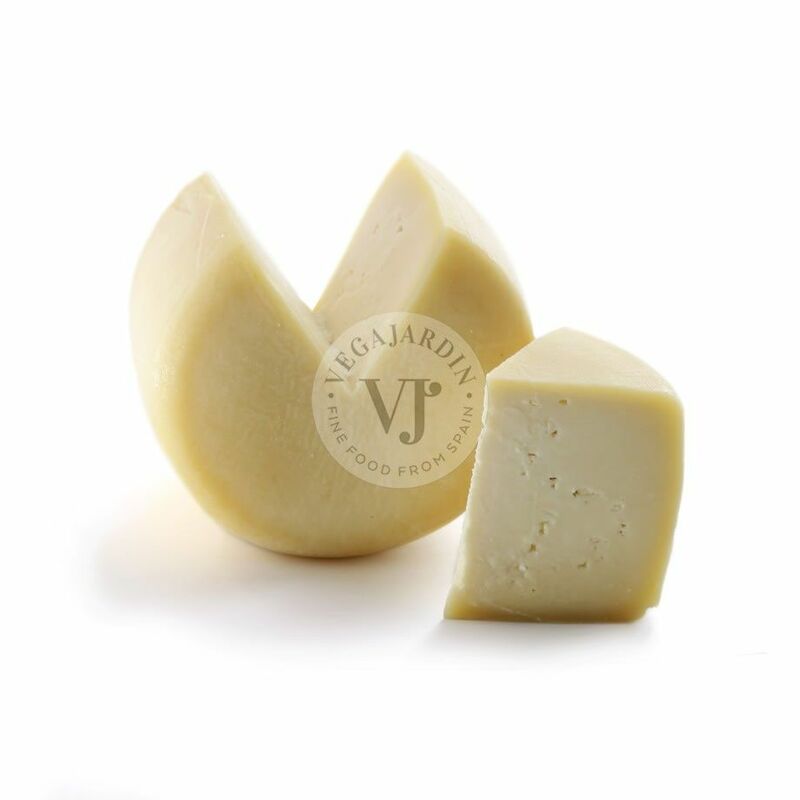 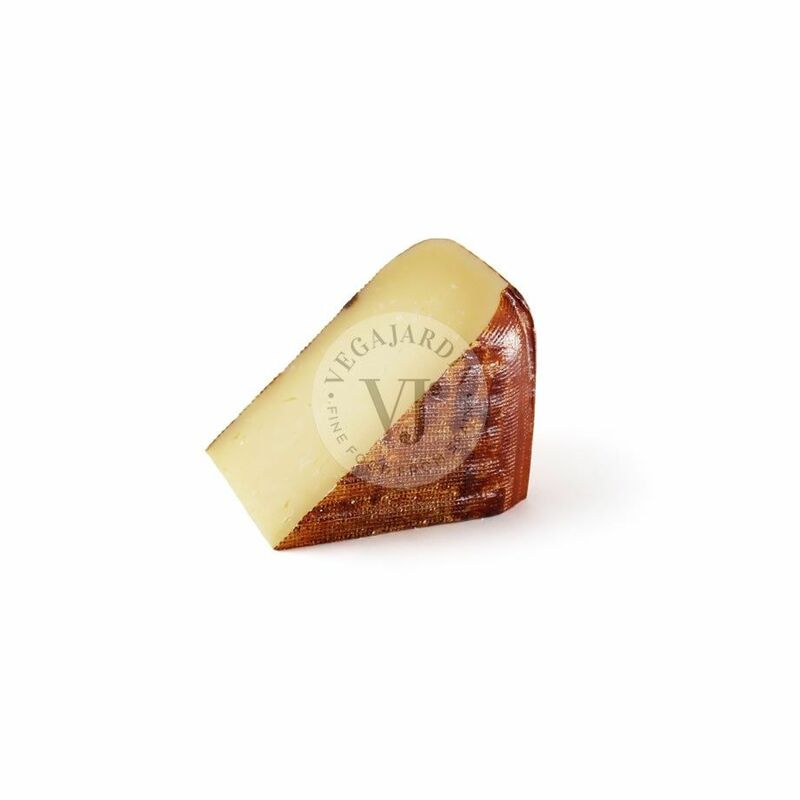 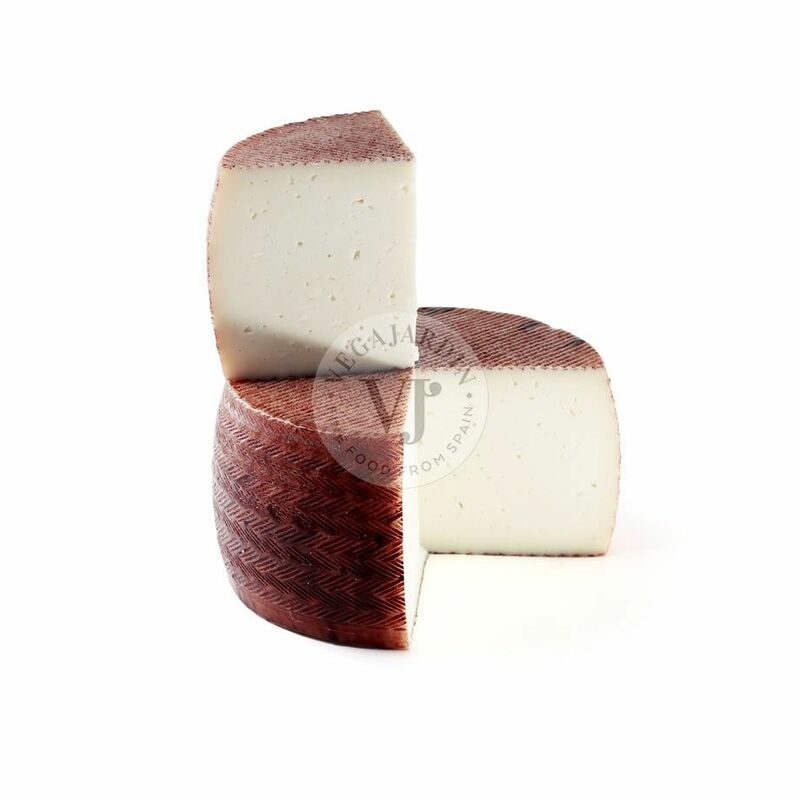 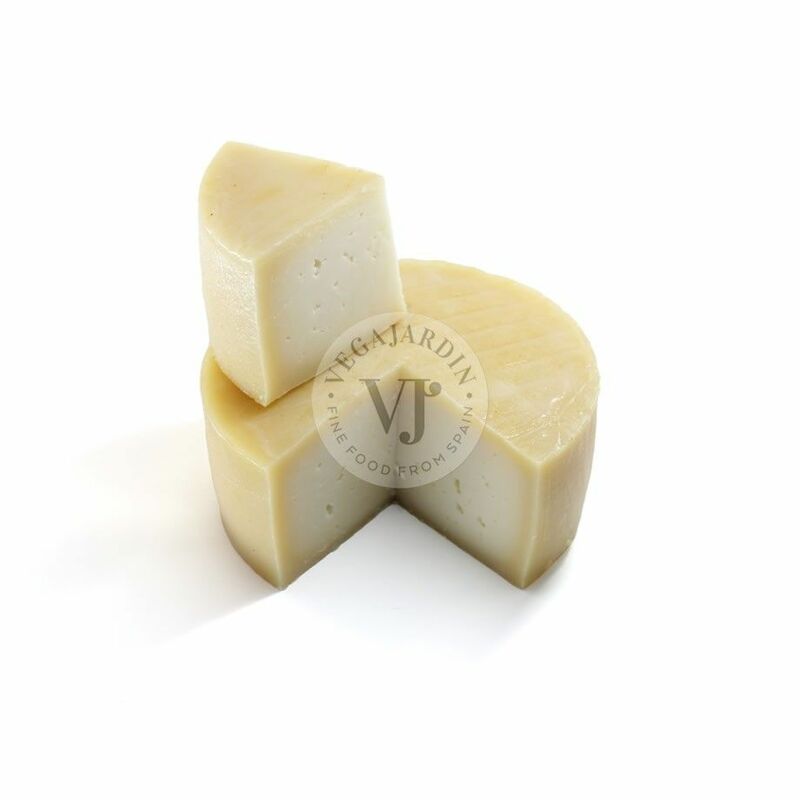 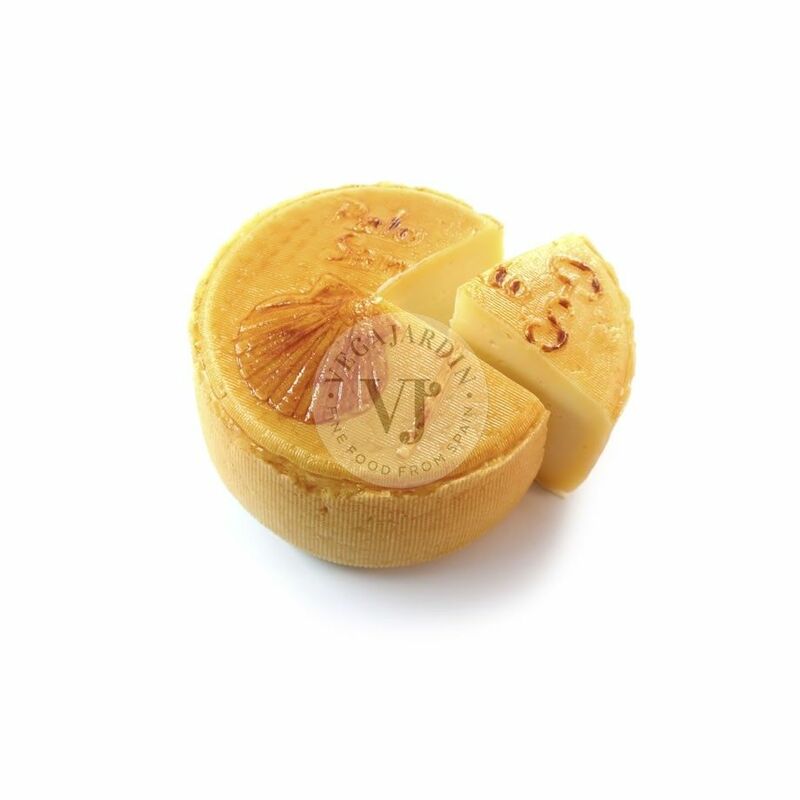 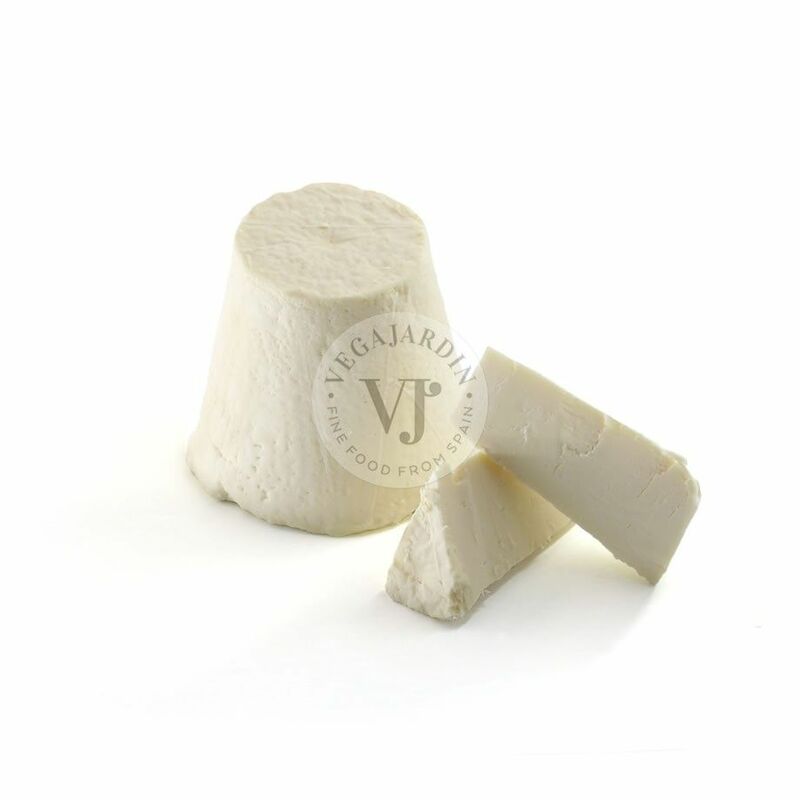 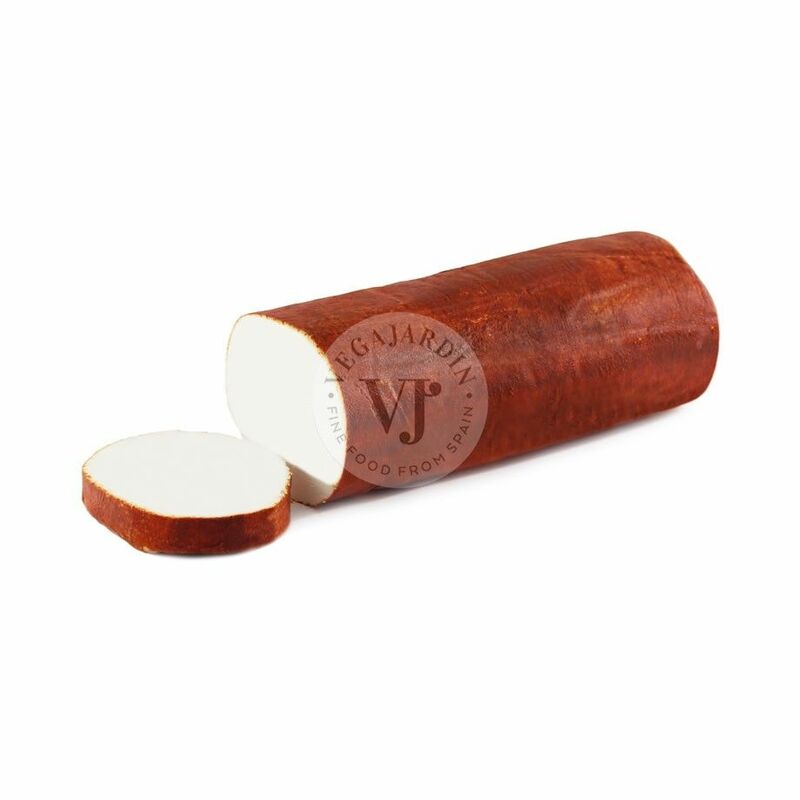 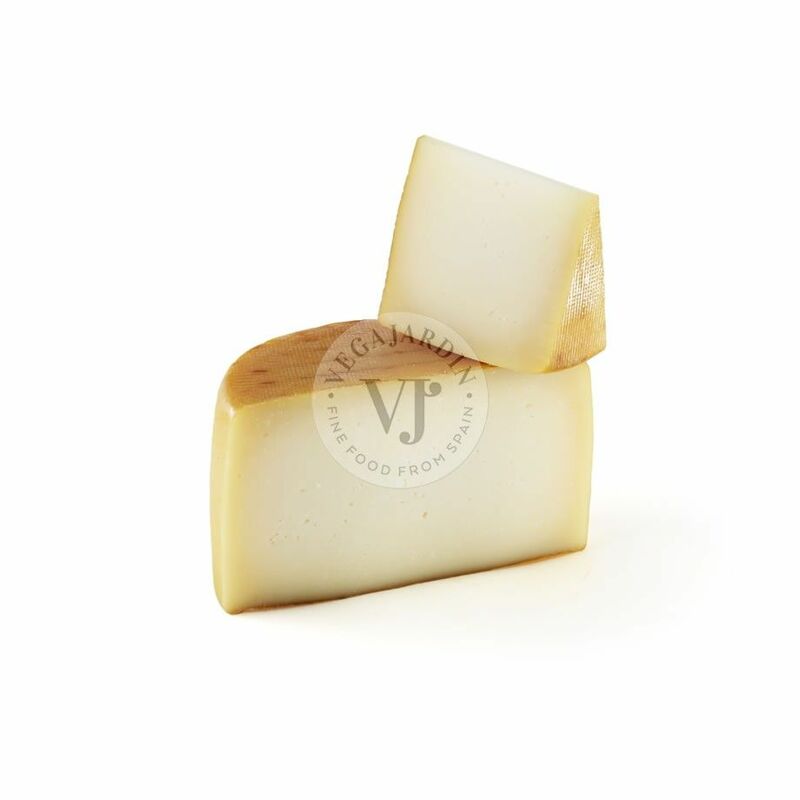 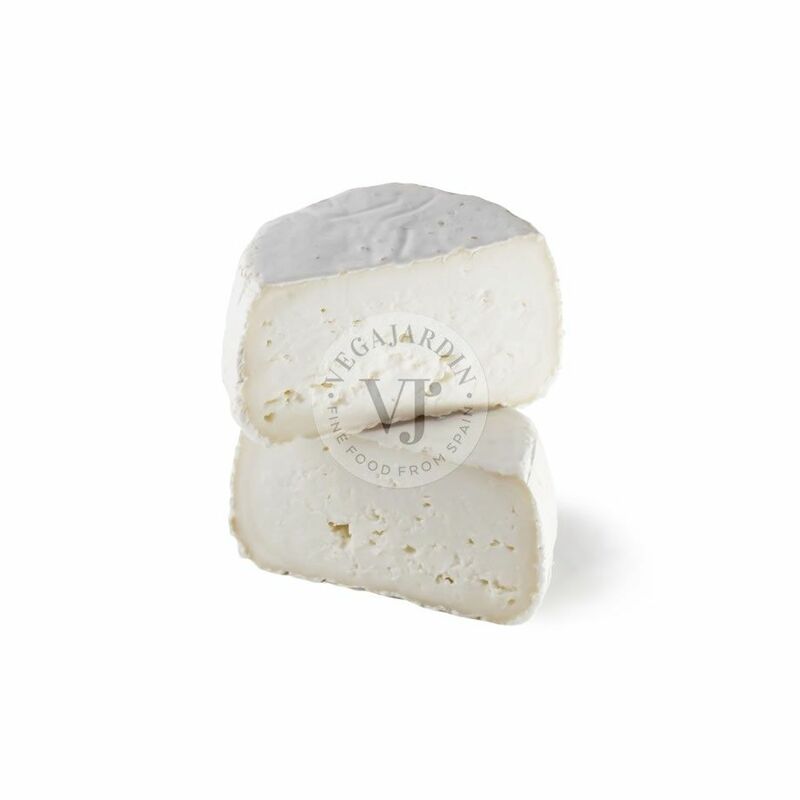 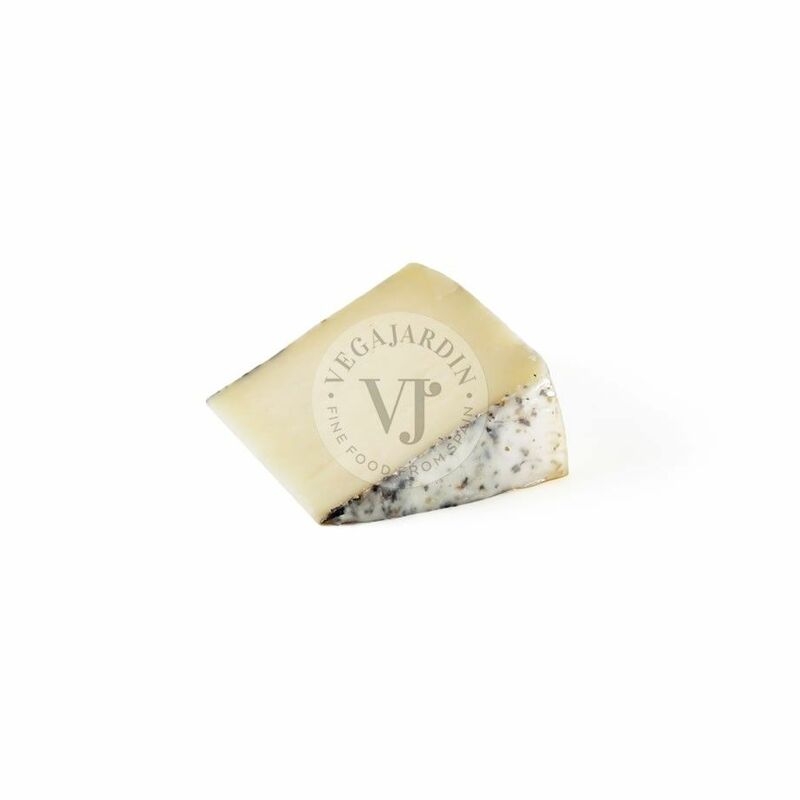 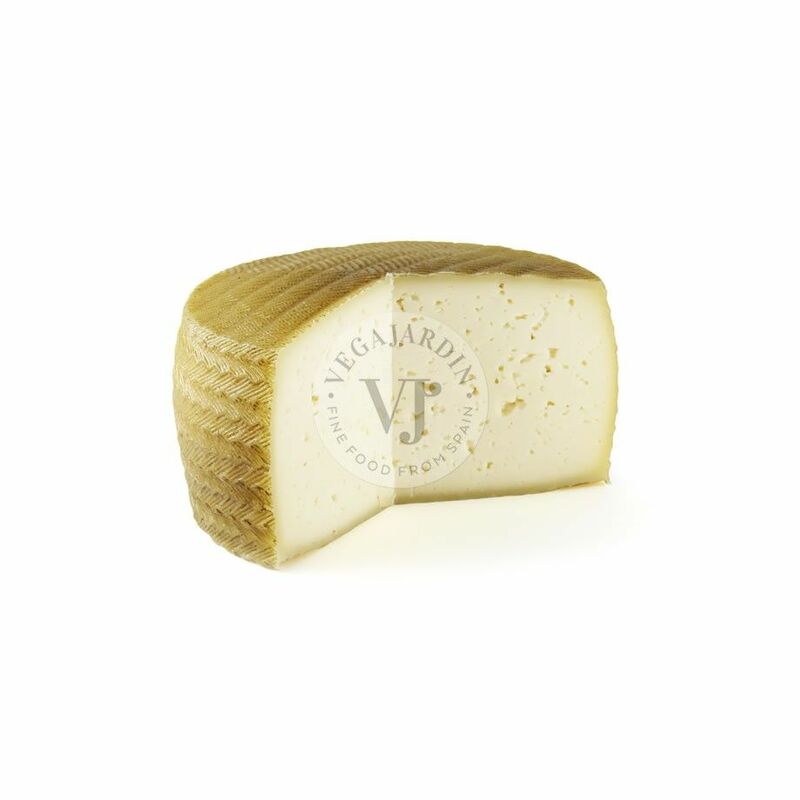 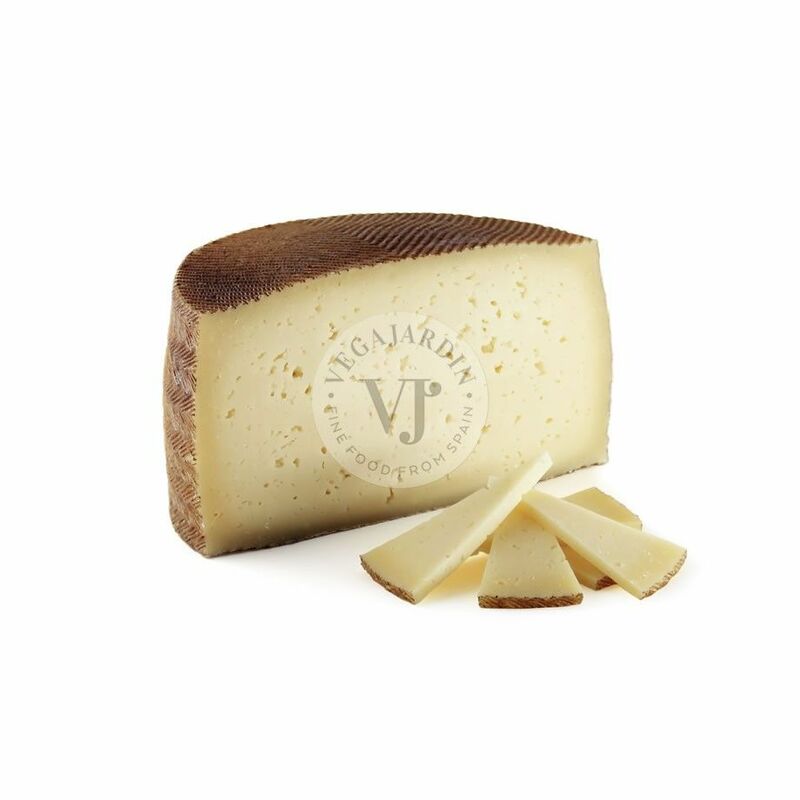 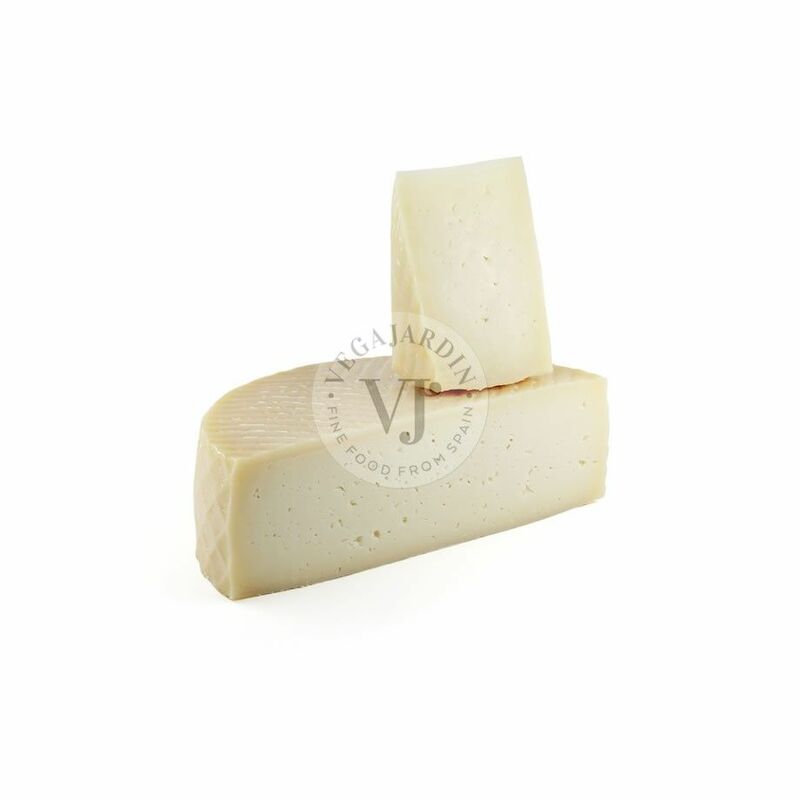 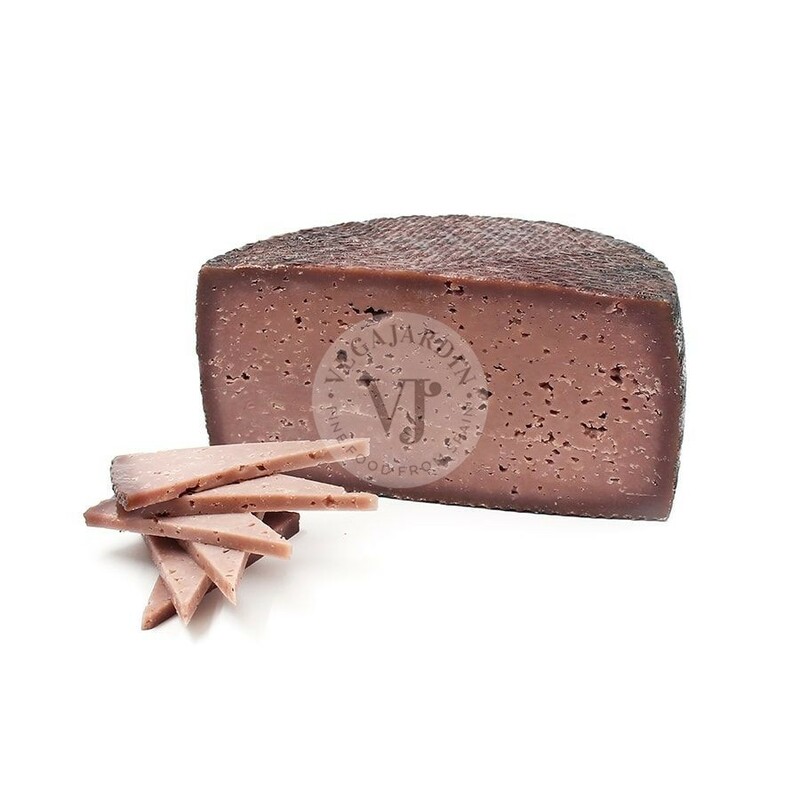 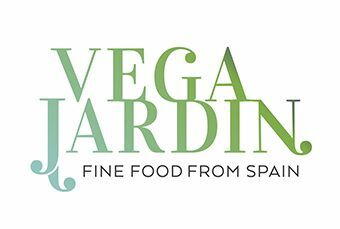 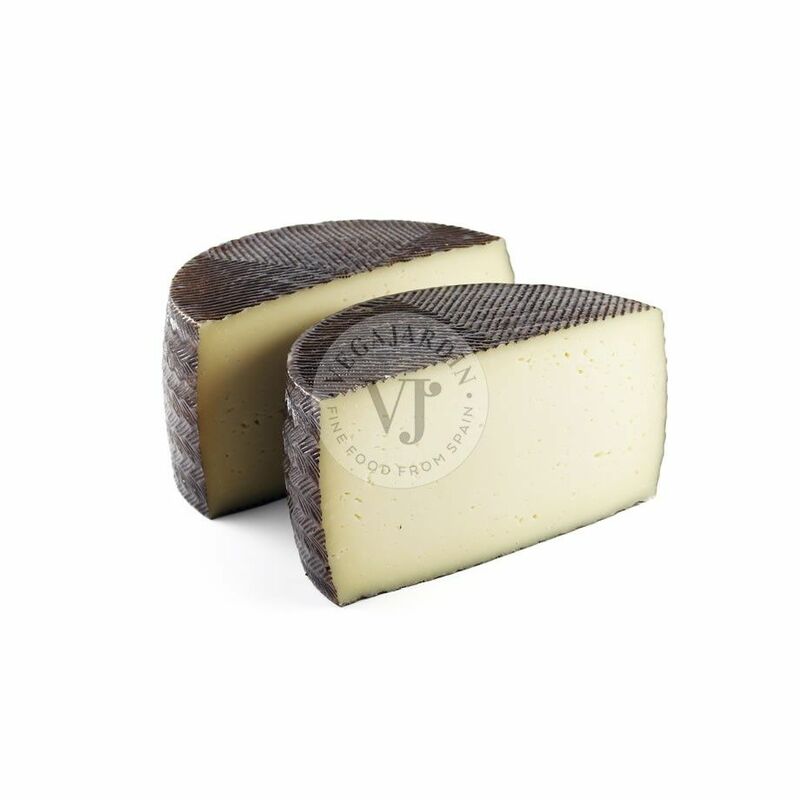 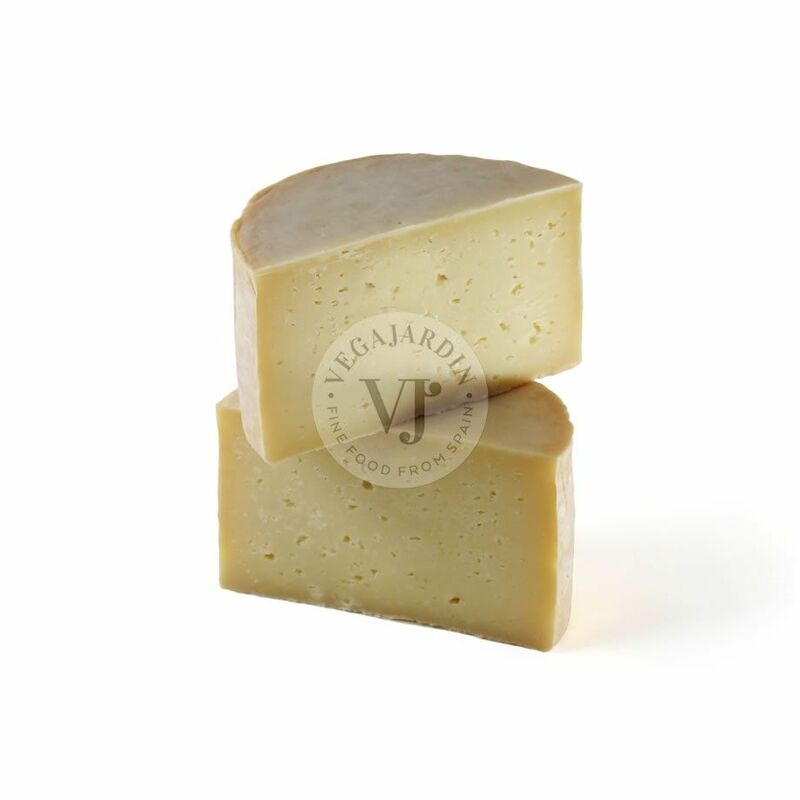 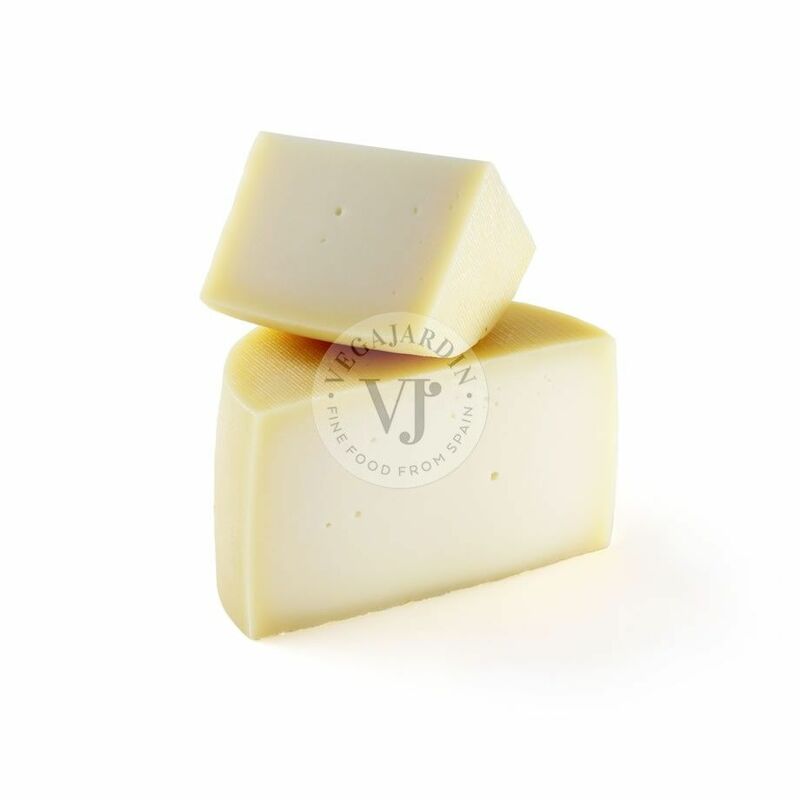 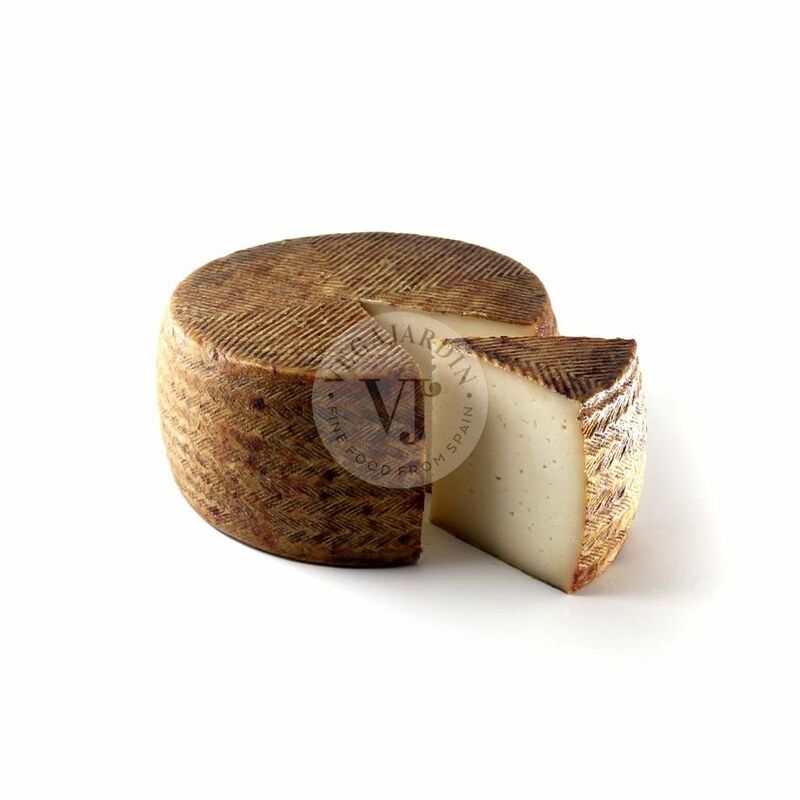 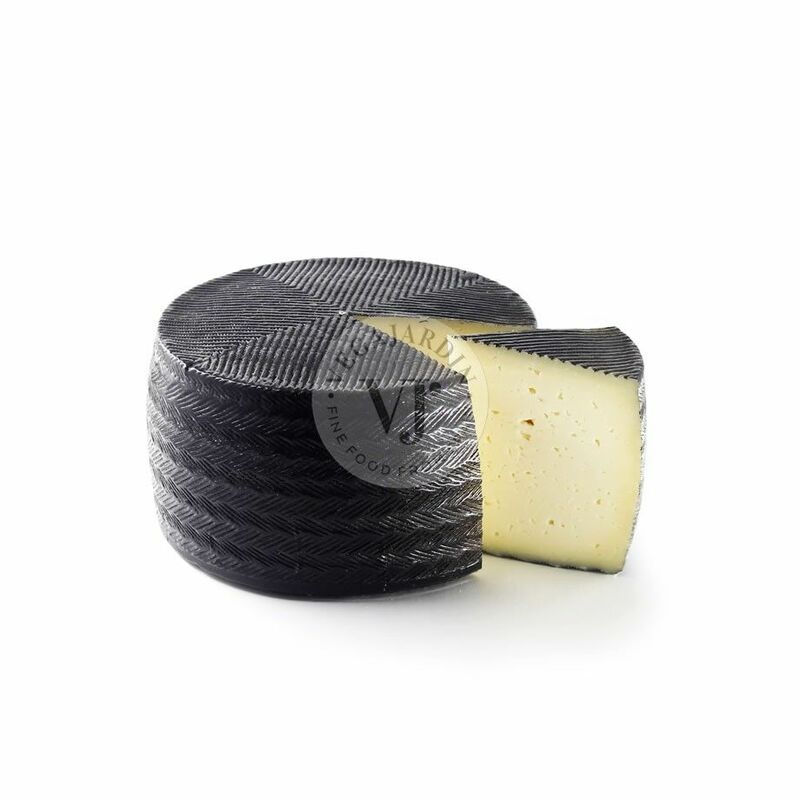 It is made from pasteurized cow and goat milk and is the ideal complement for quince, serrano ham or black olives.